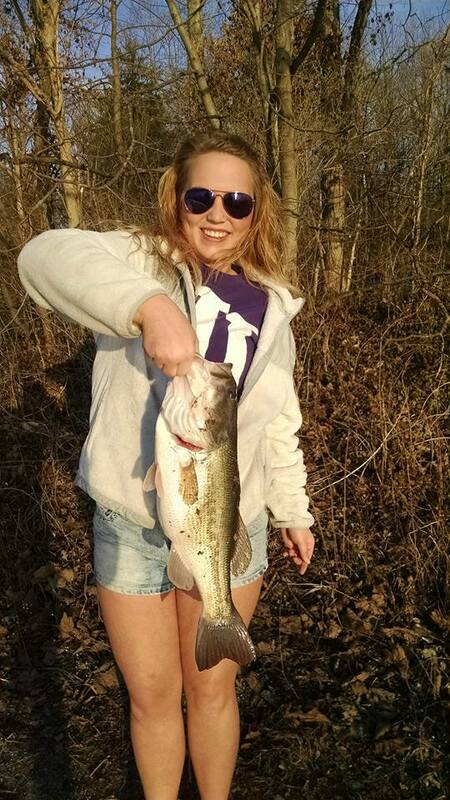 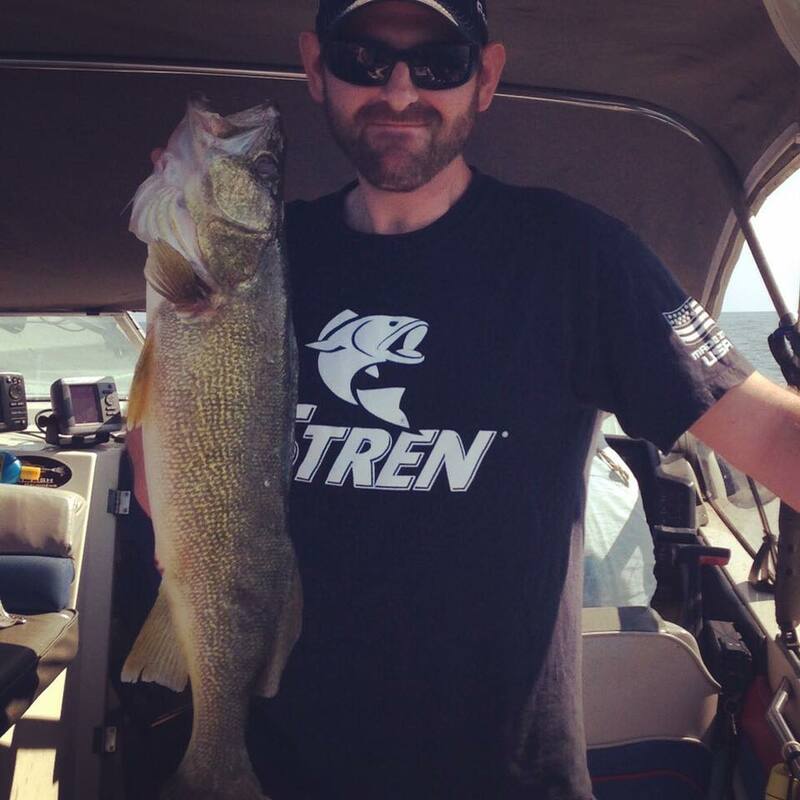 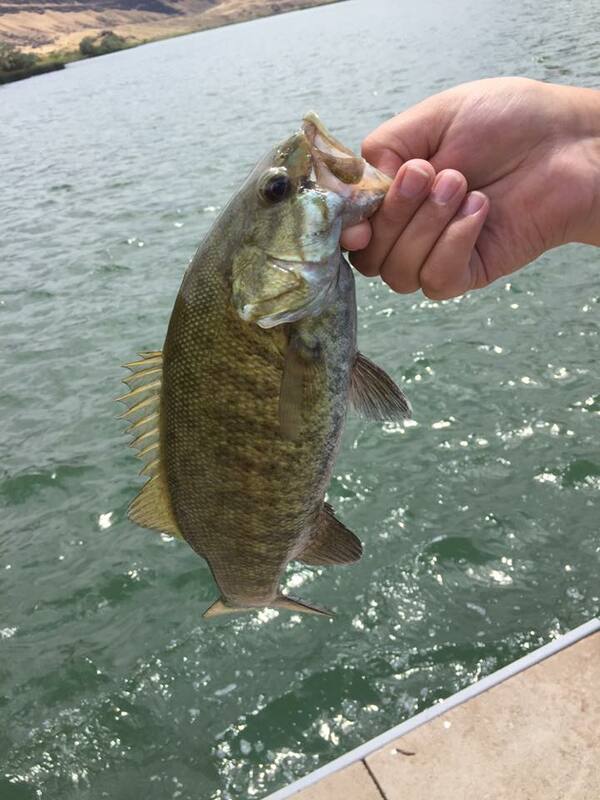 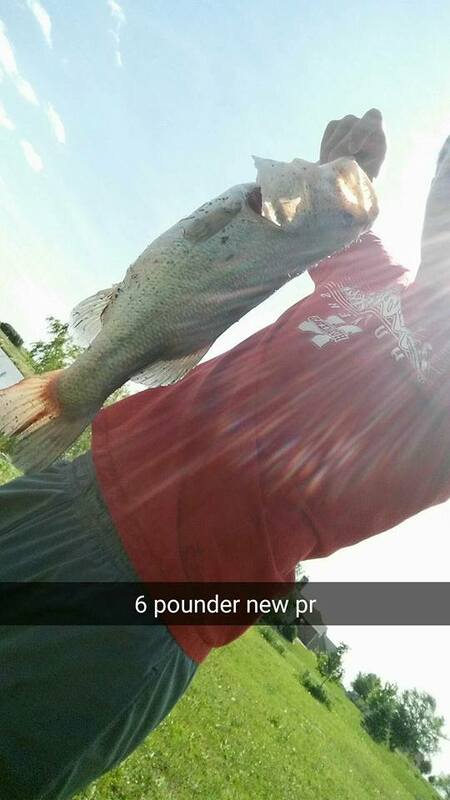 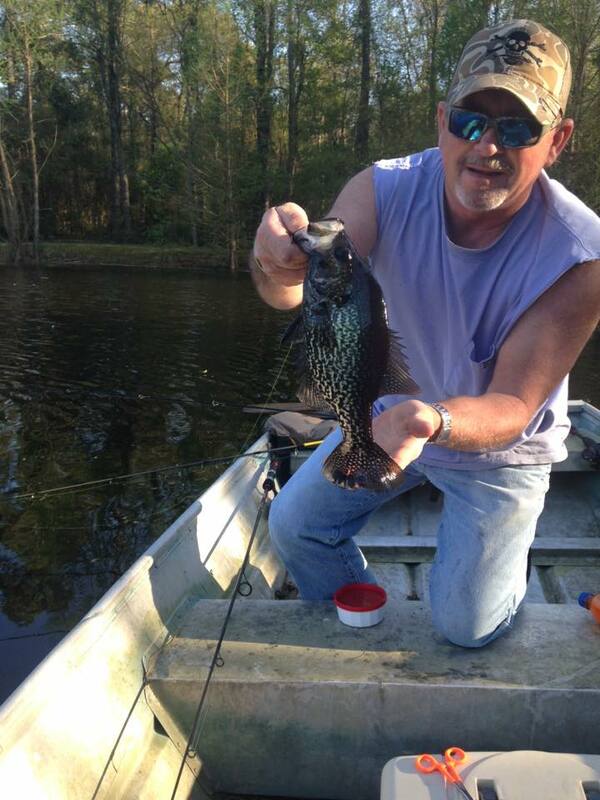 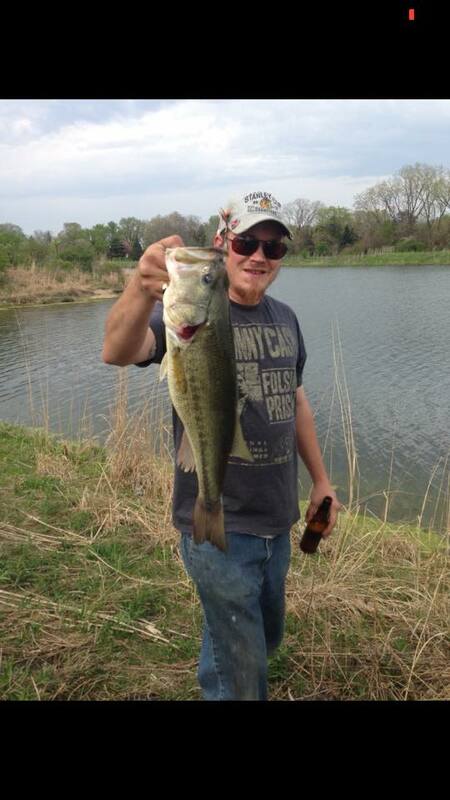 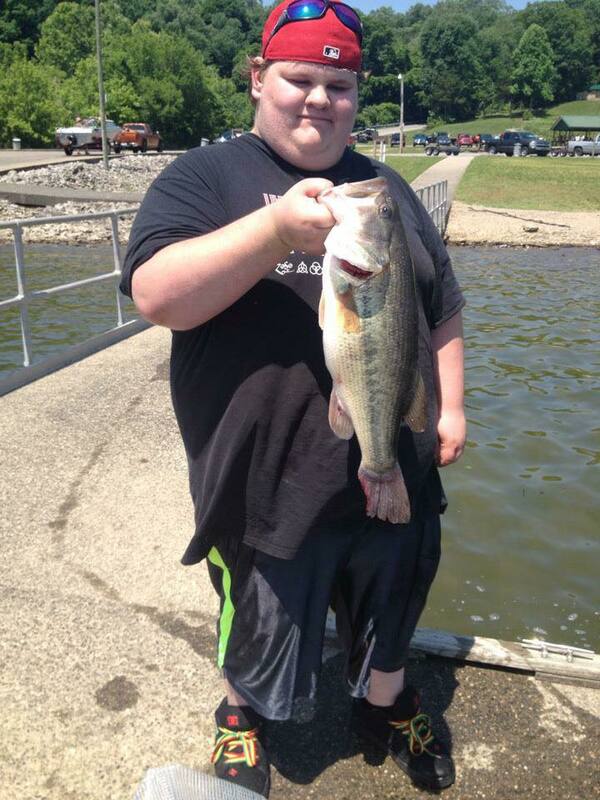 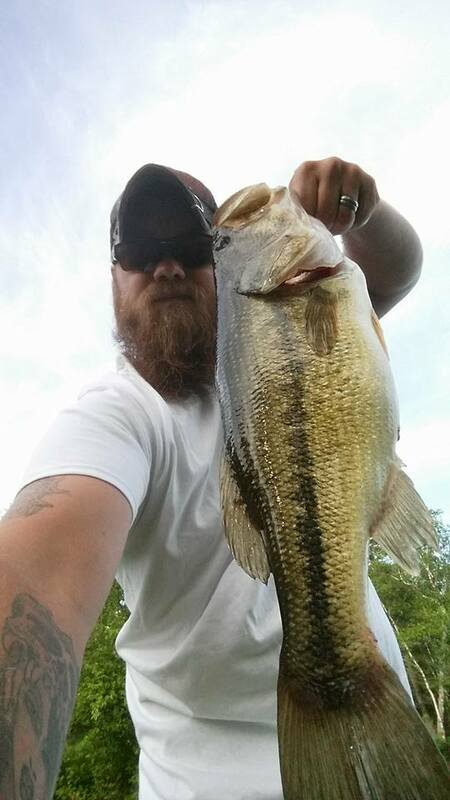 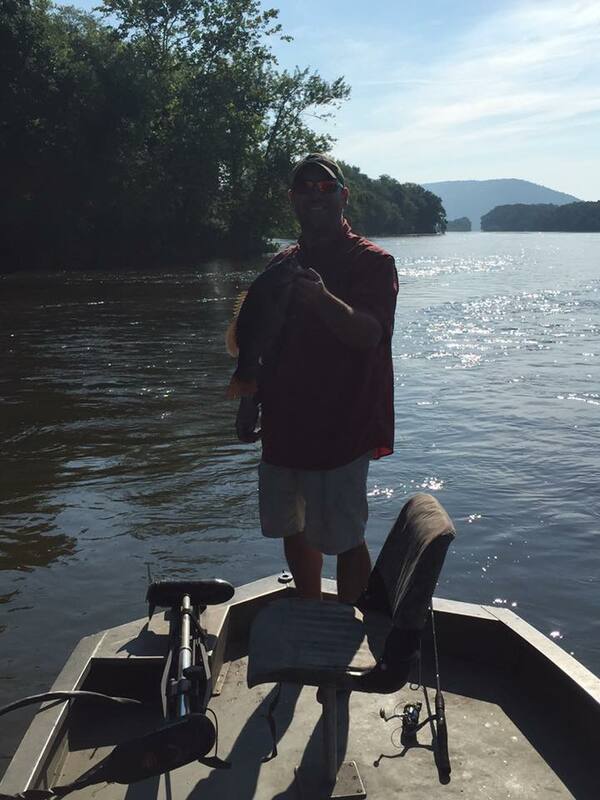 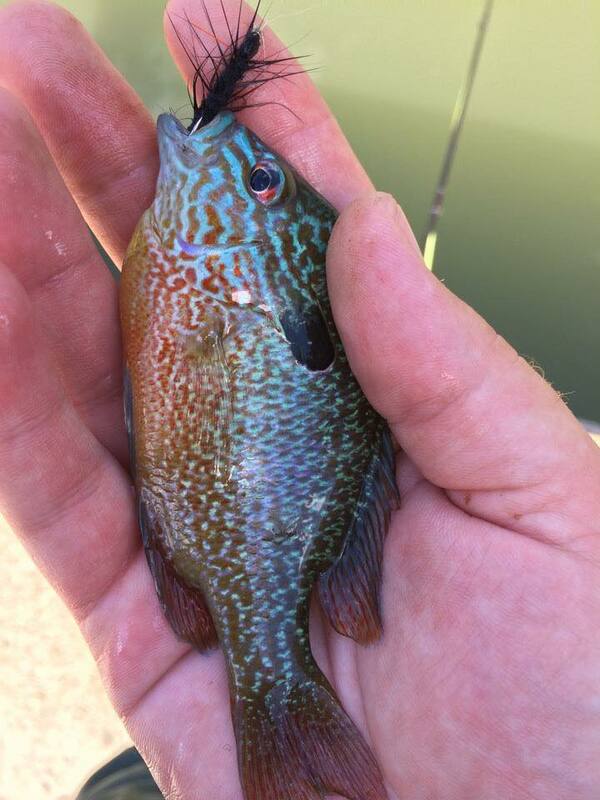 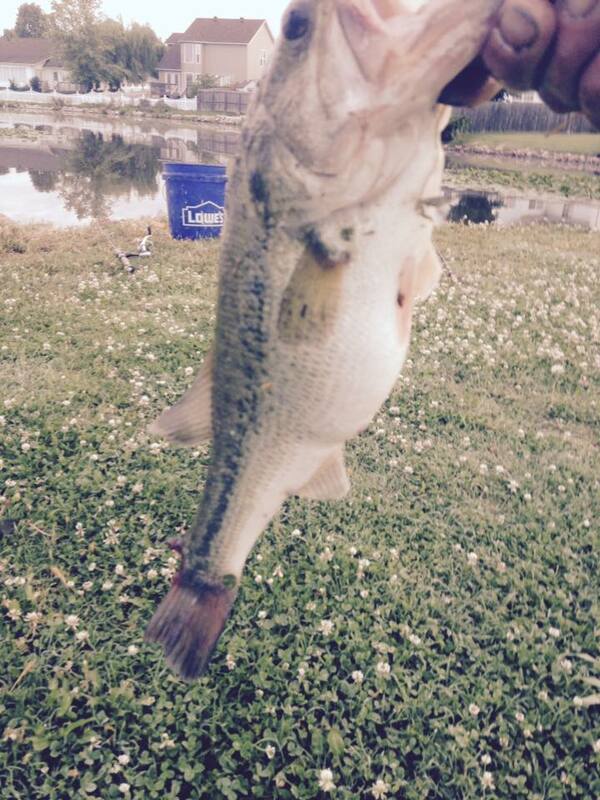 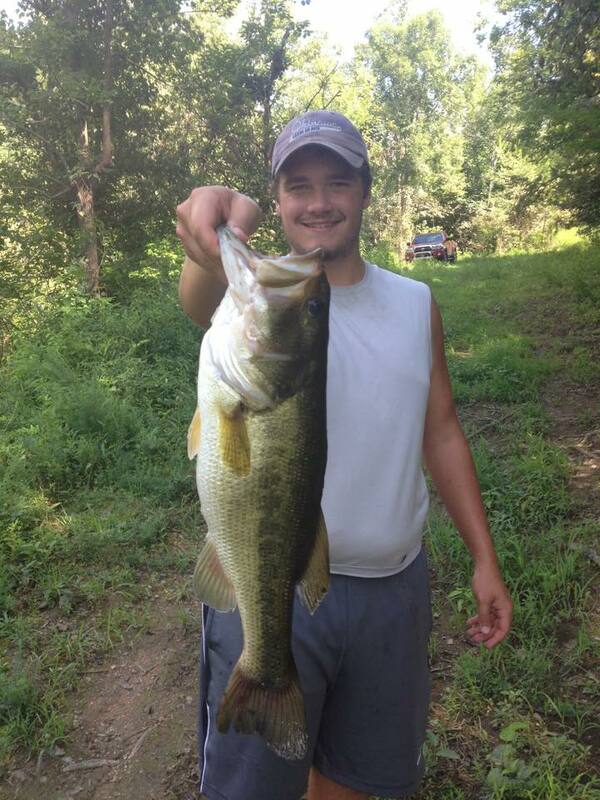 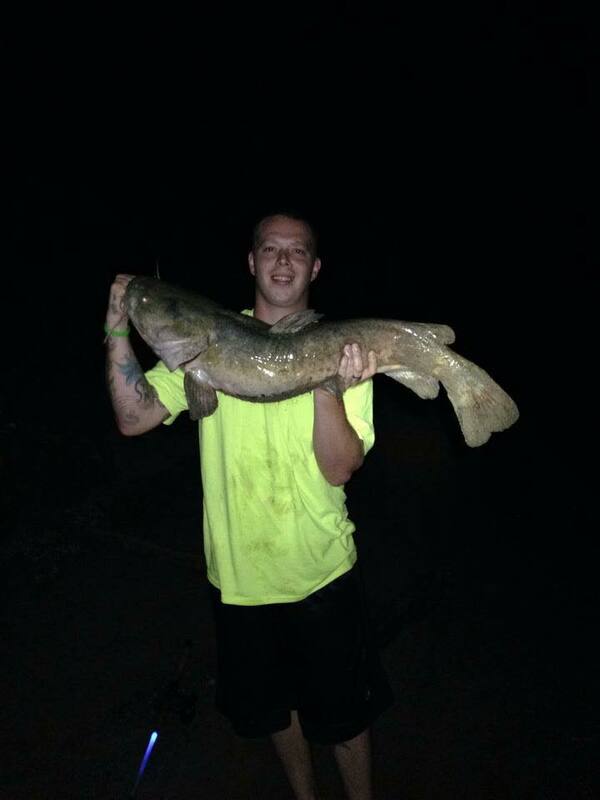 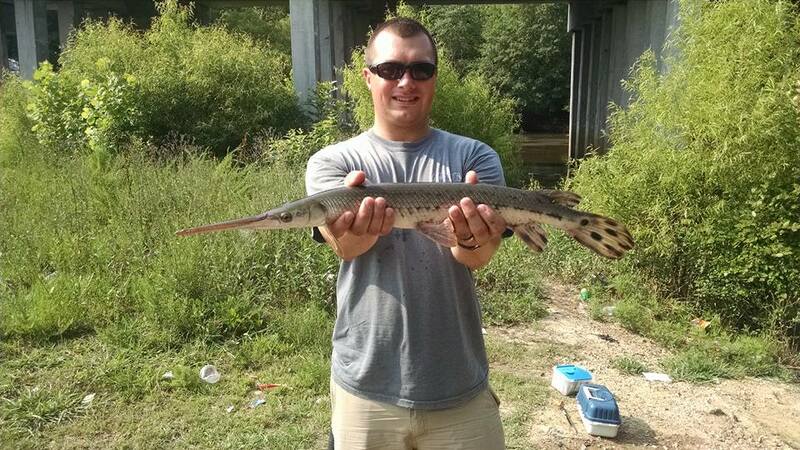 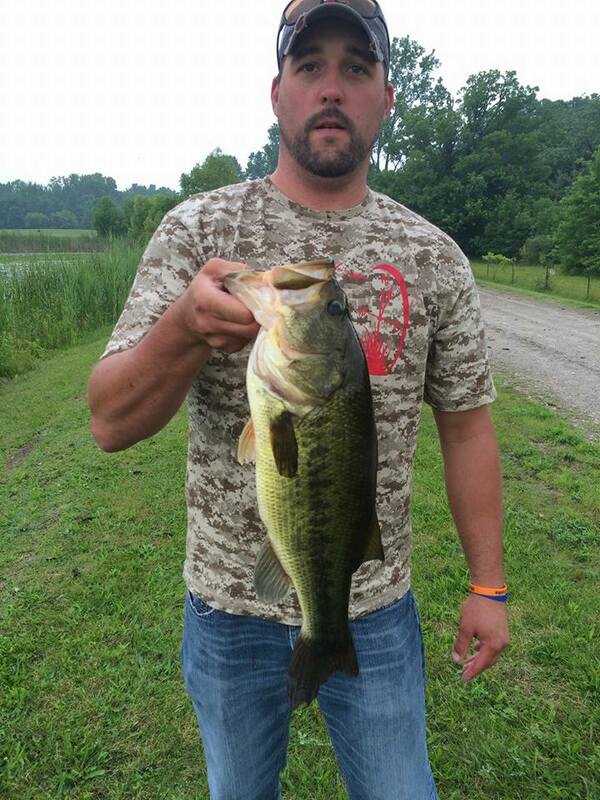 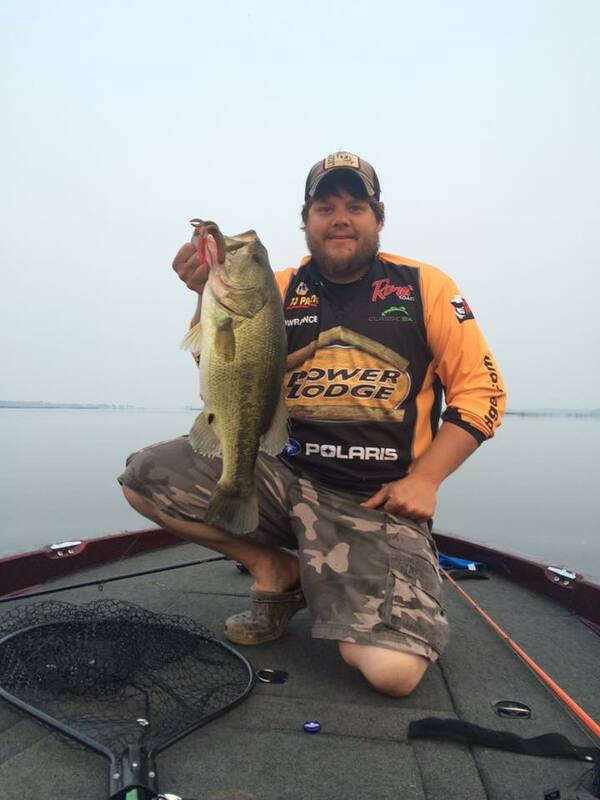 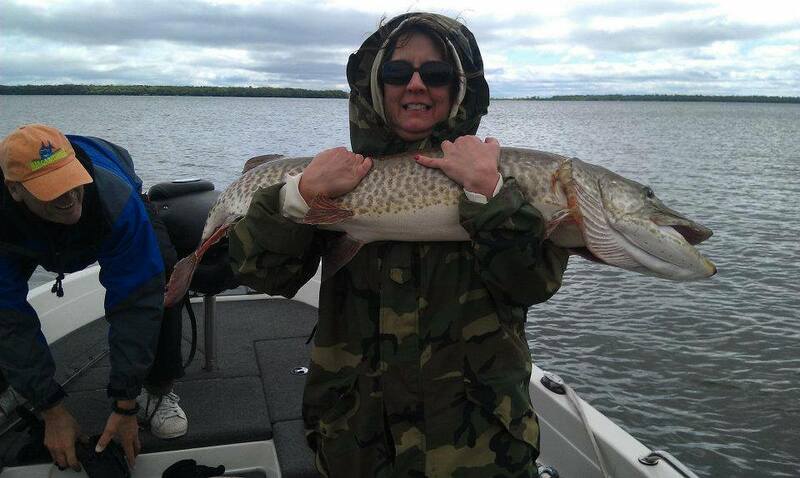 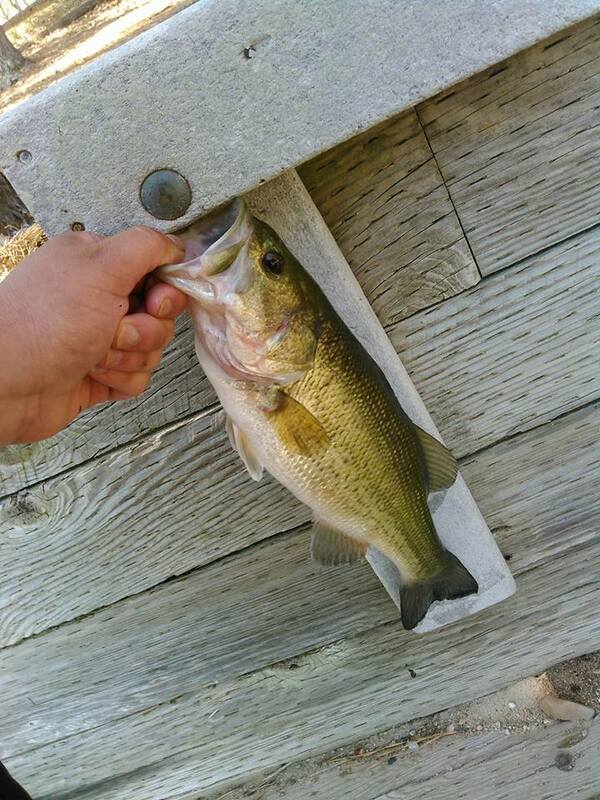 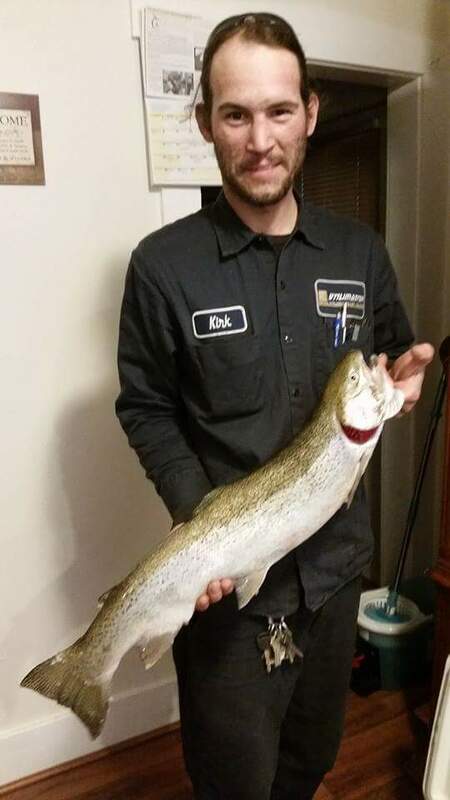 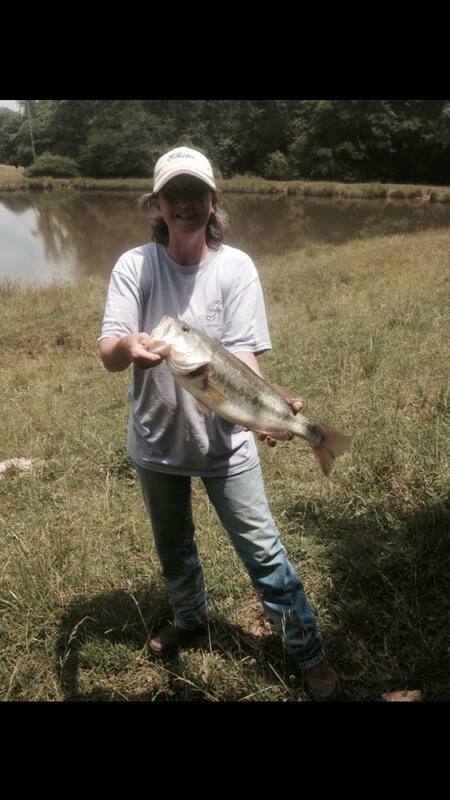 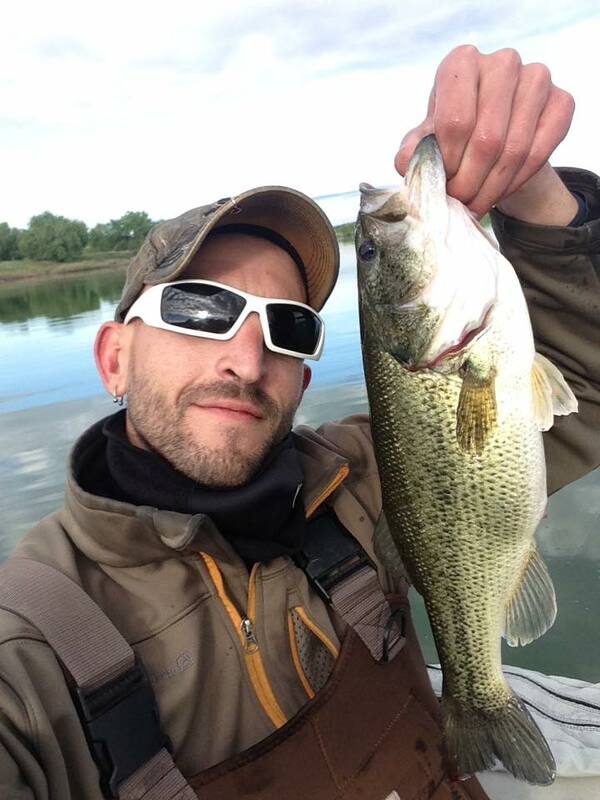 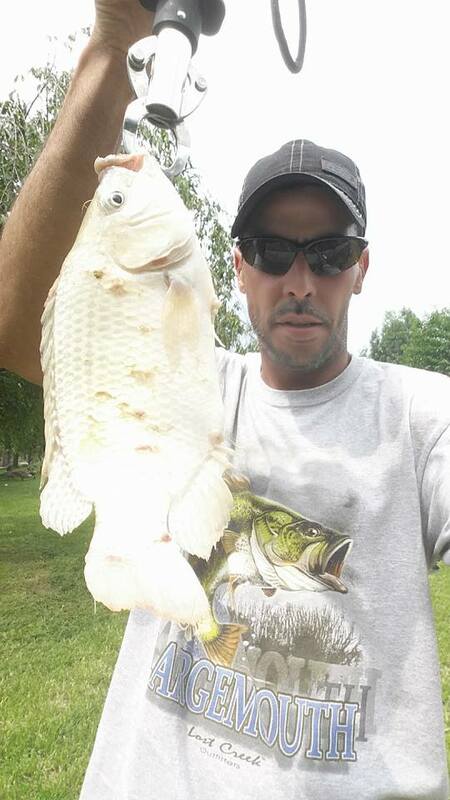 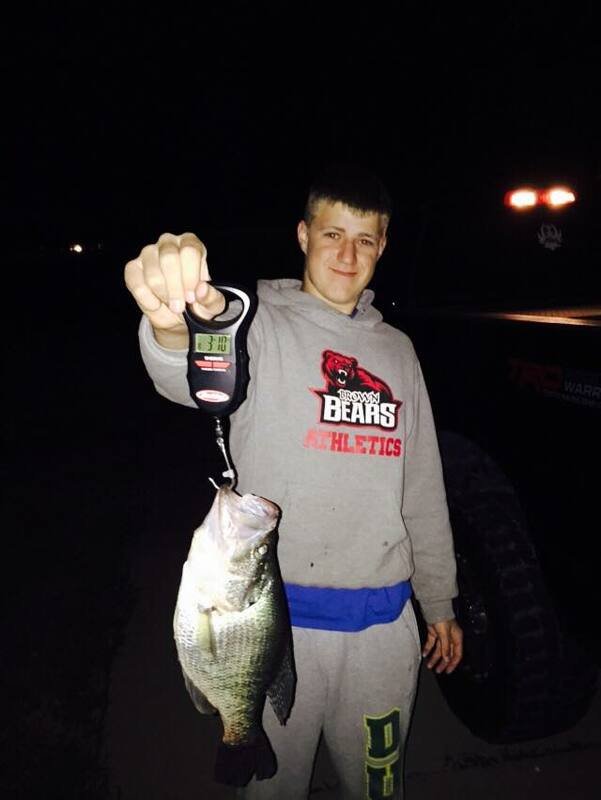 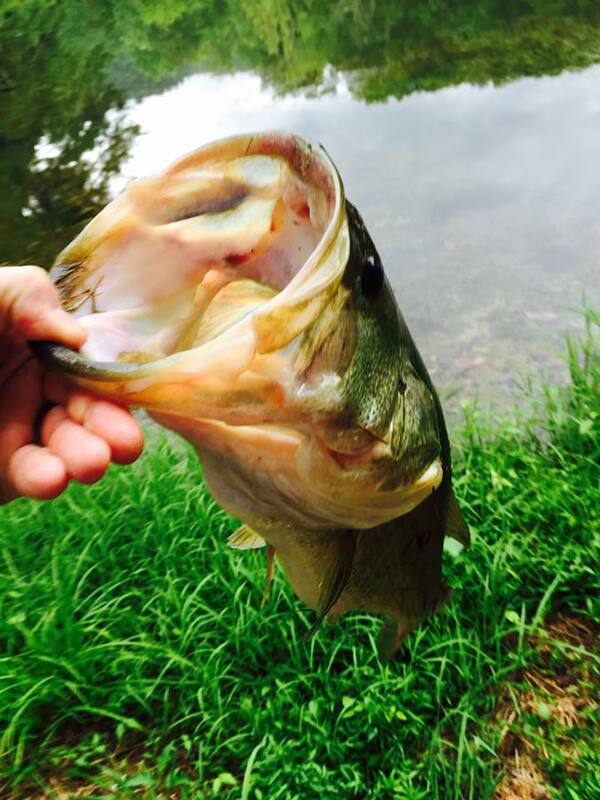 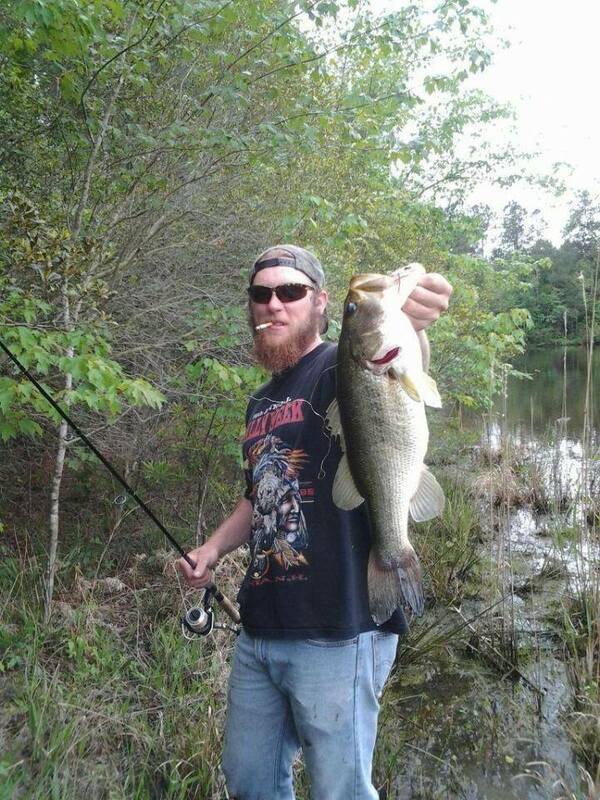 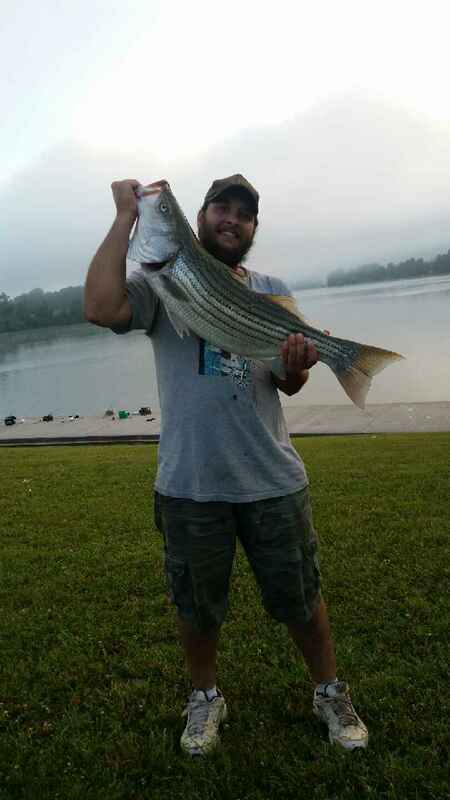 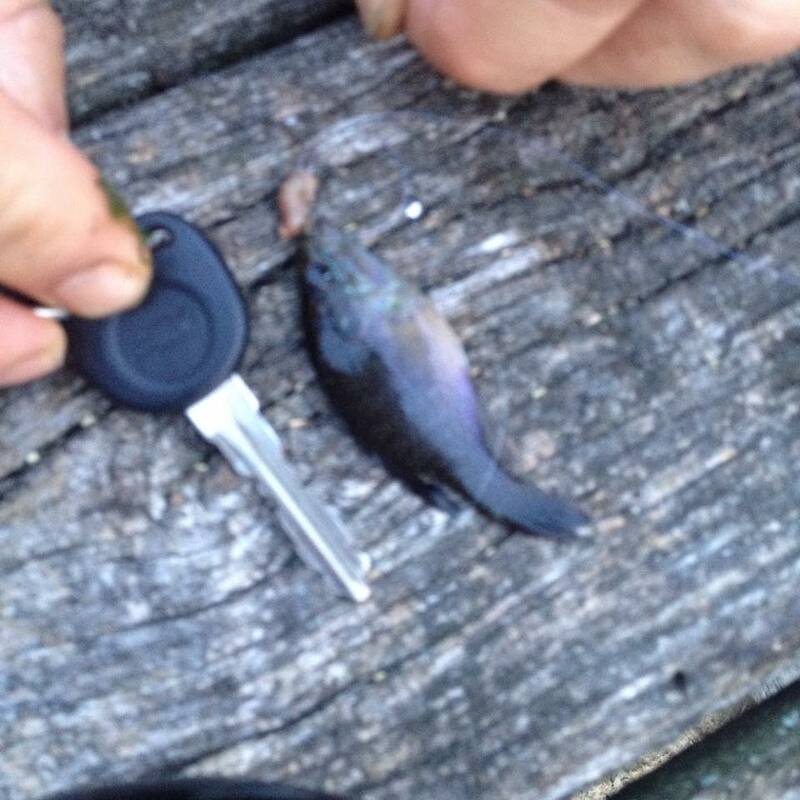 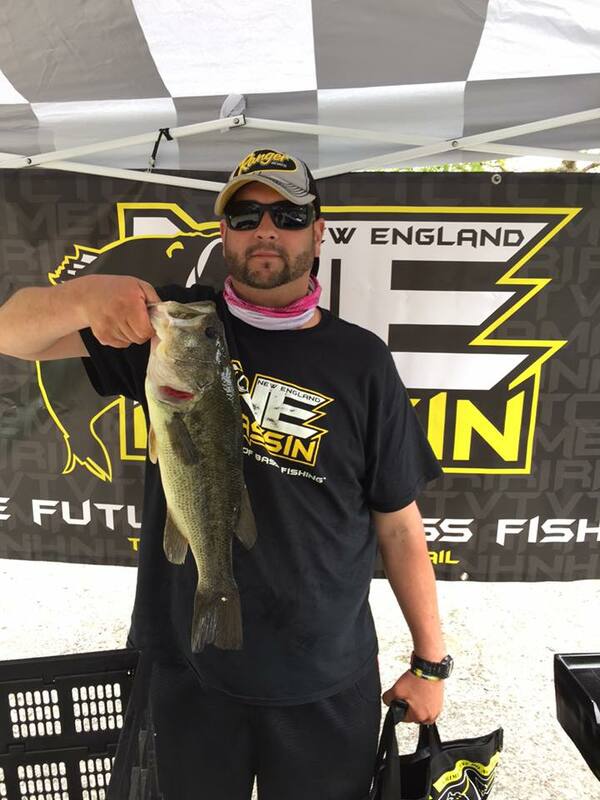 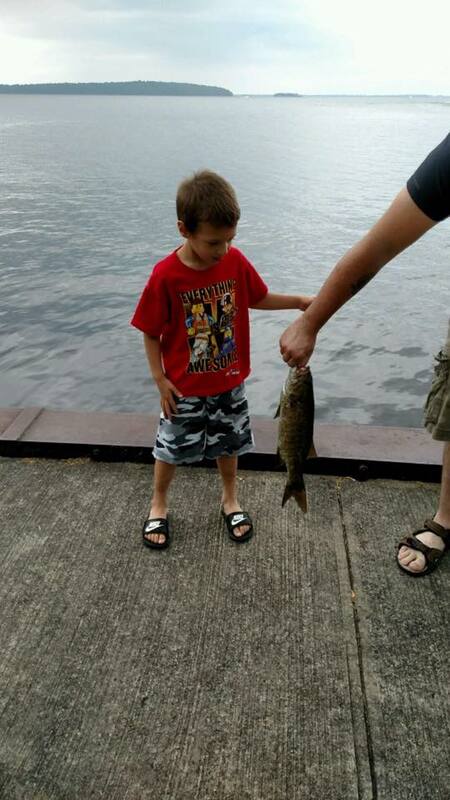 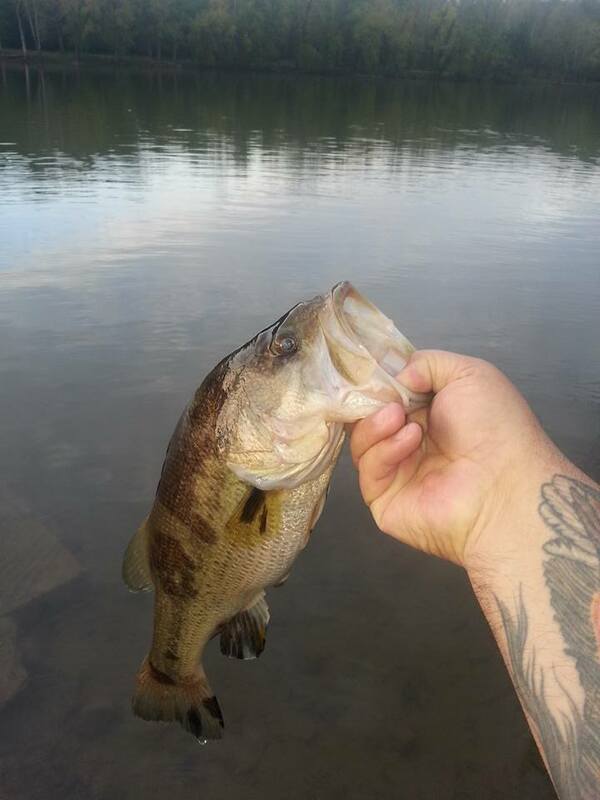 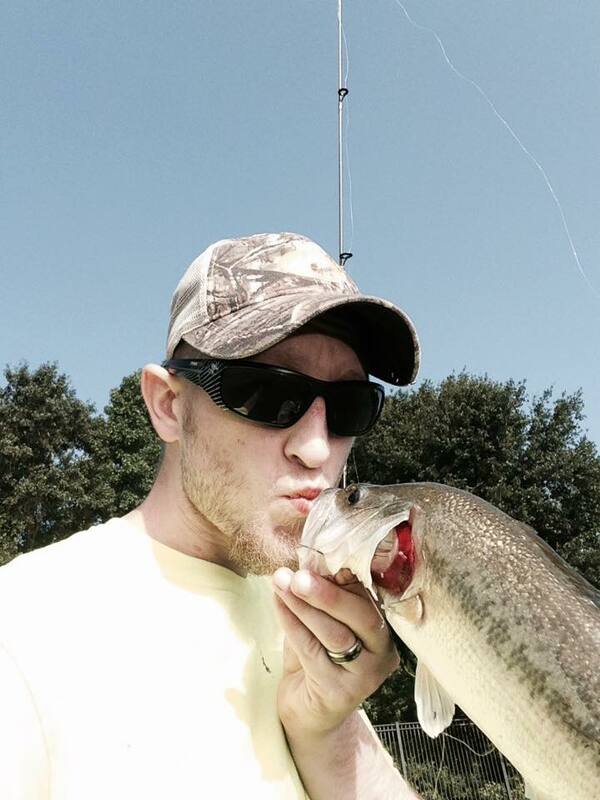 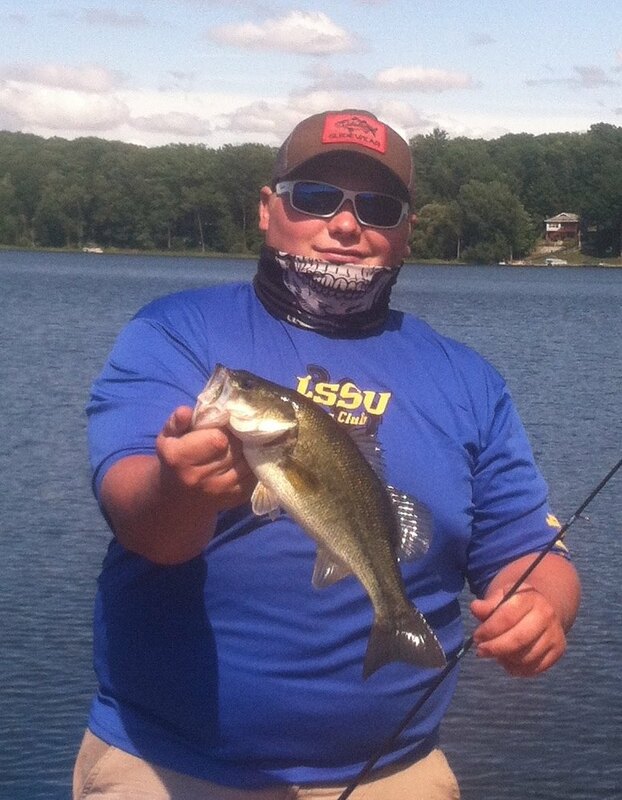 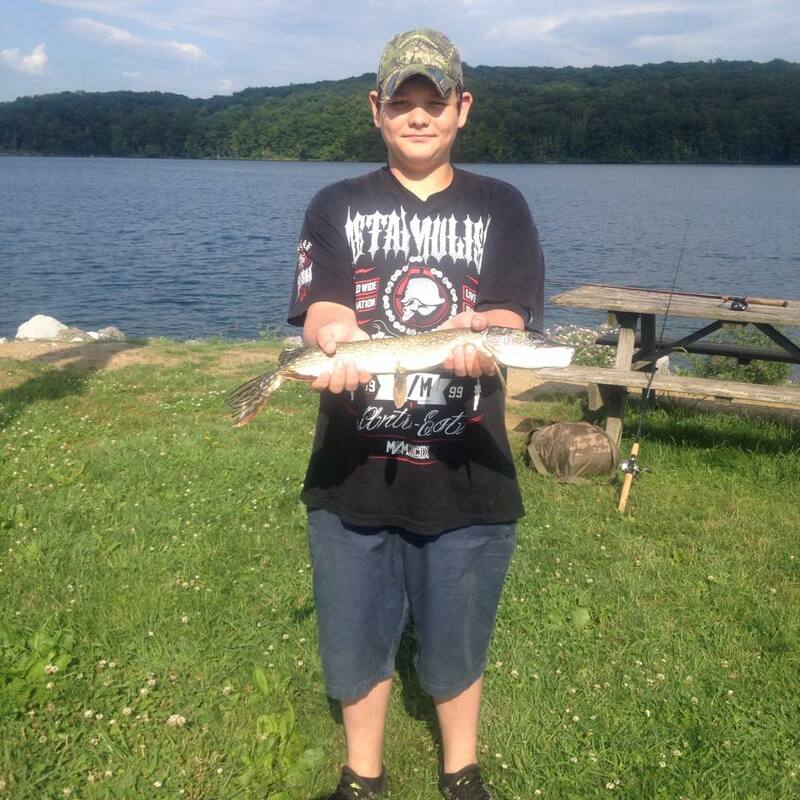 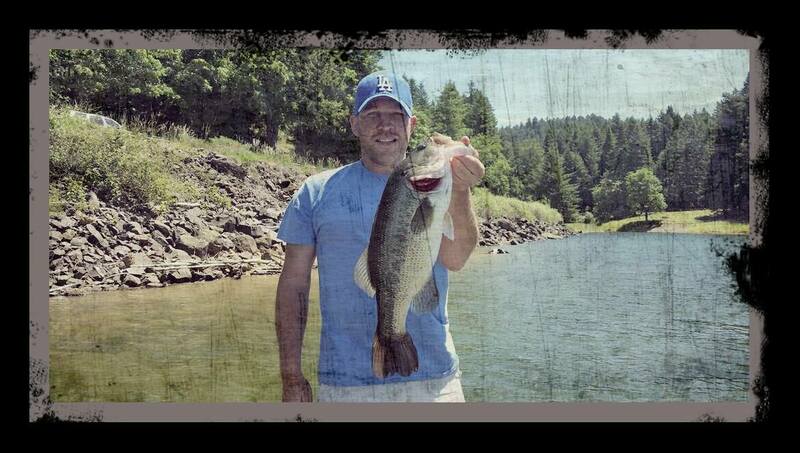 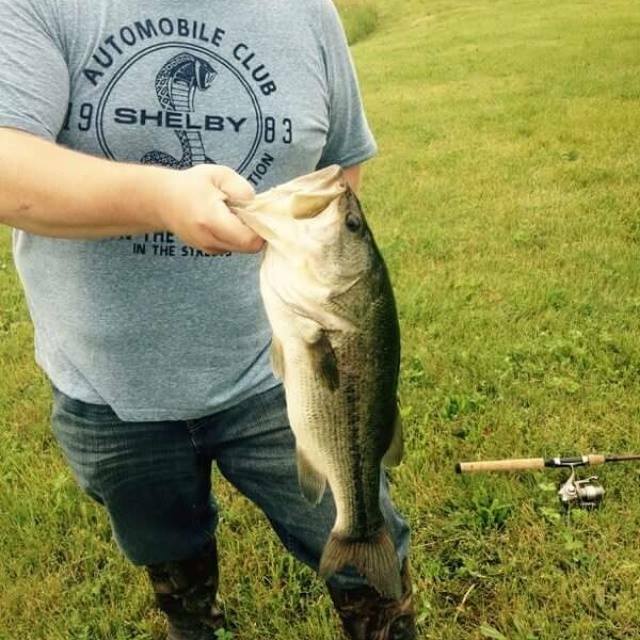 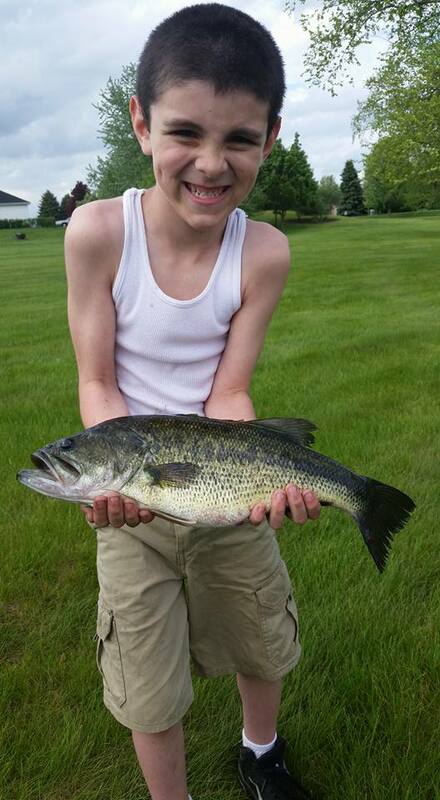 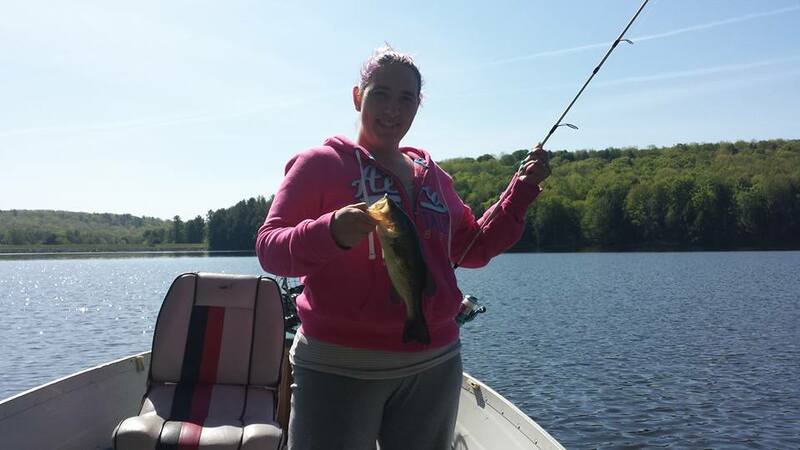 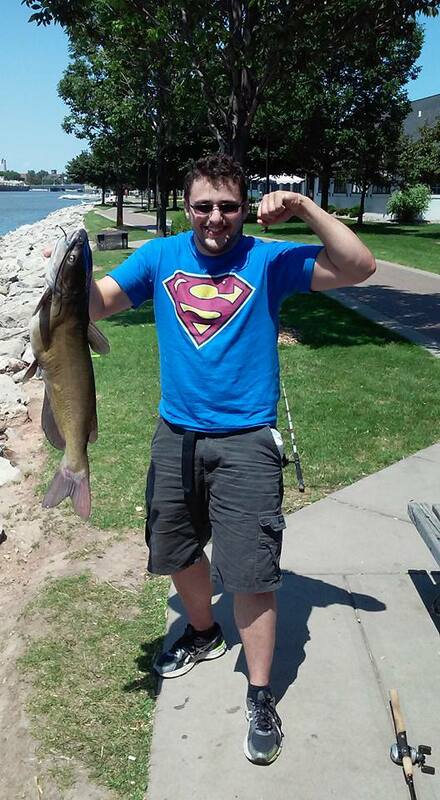 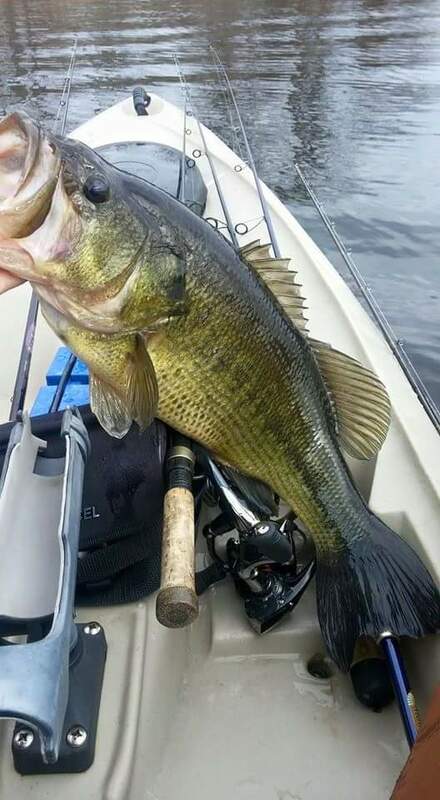 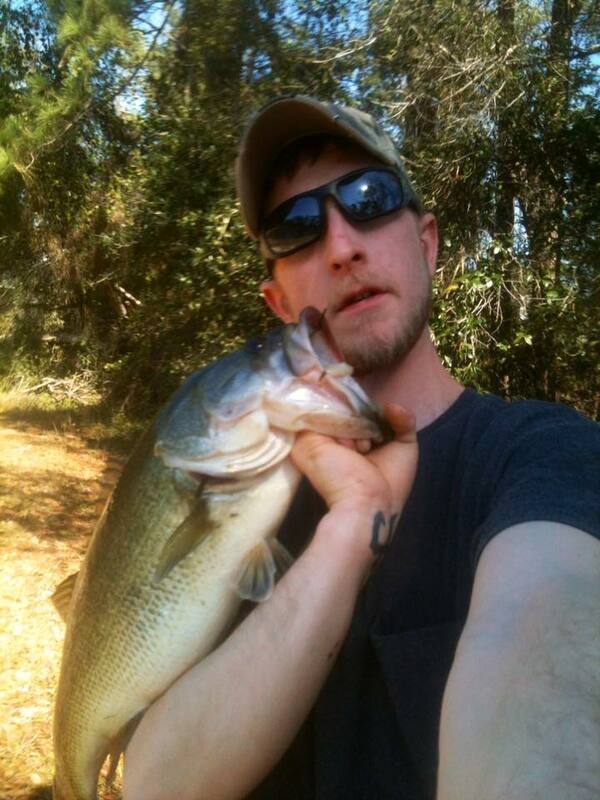 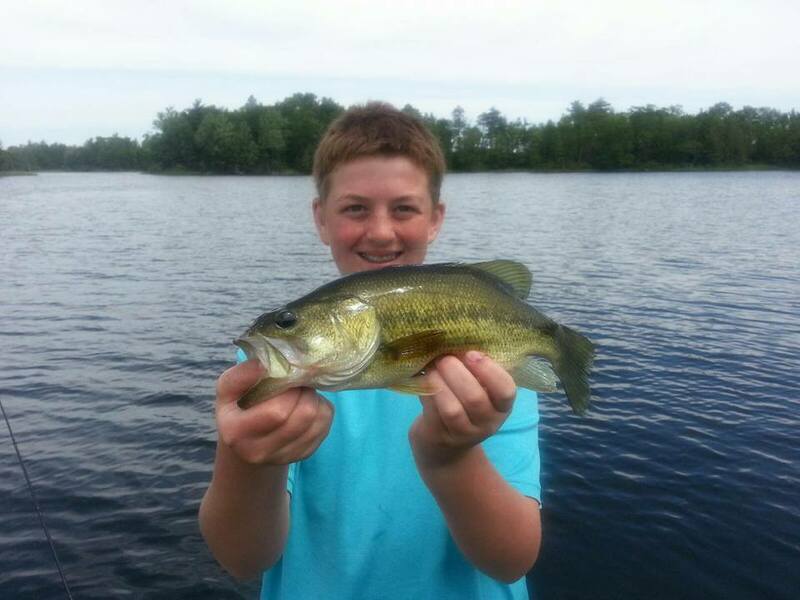 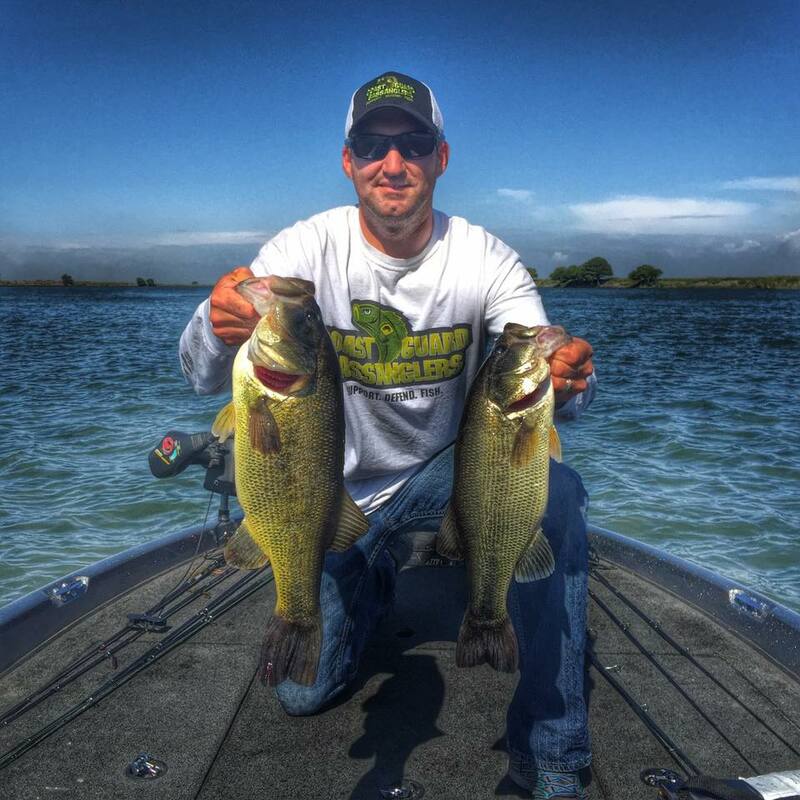 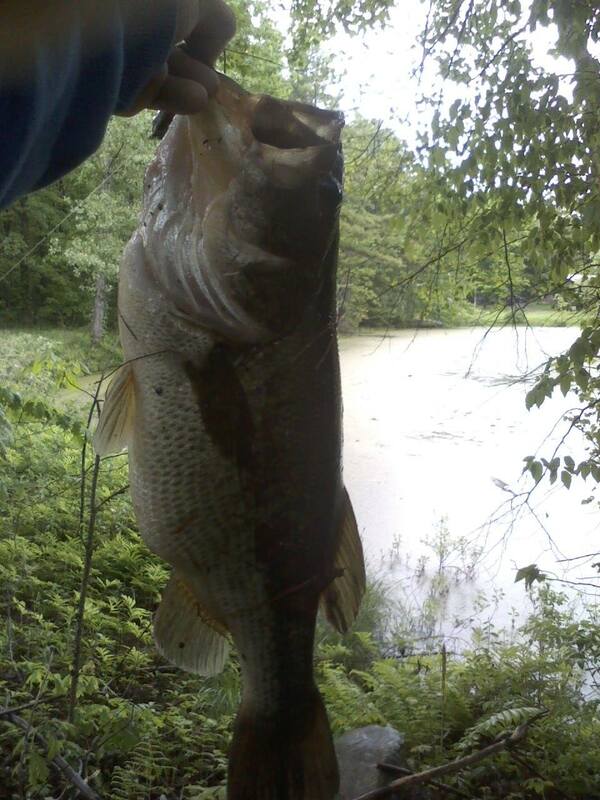 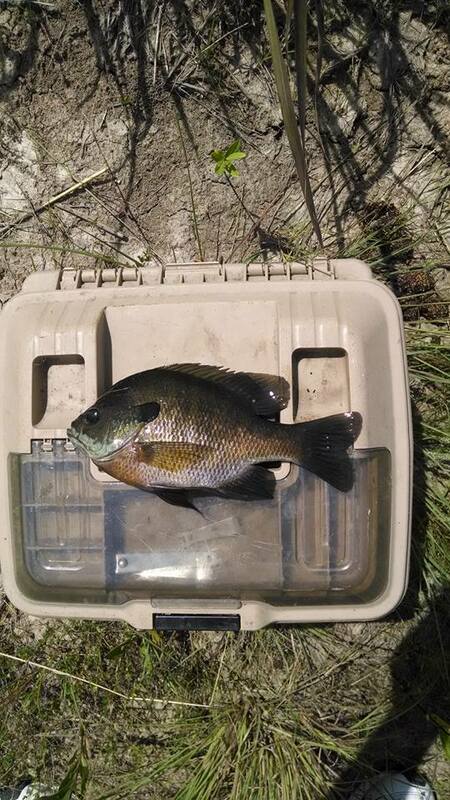 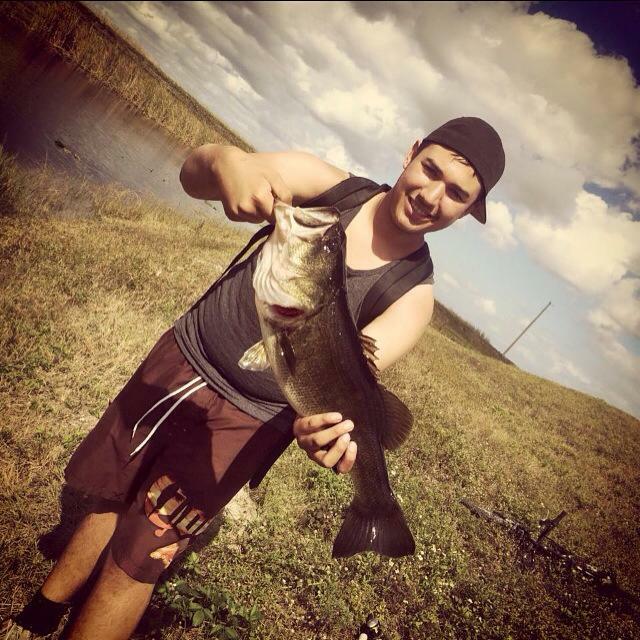 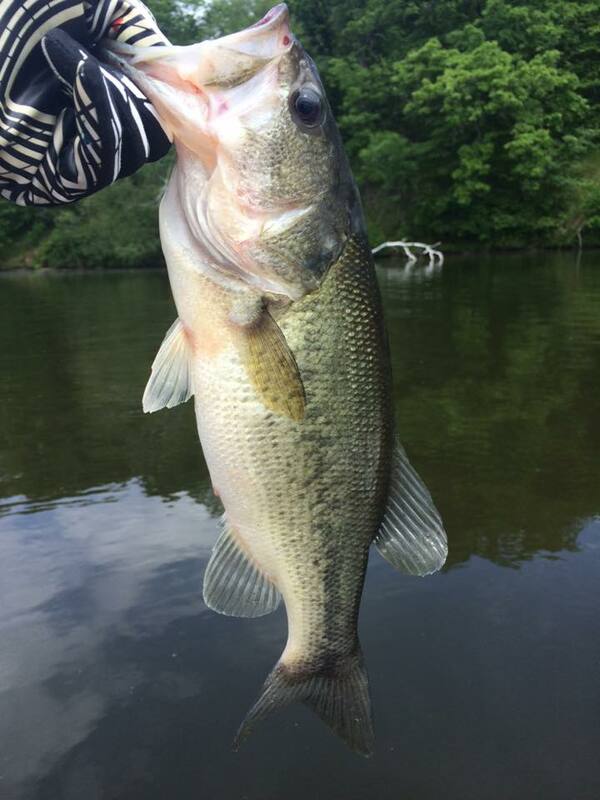 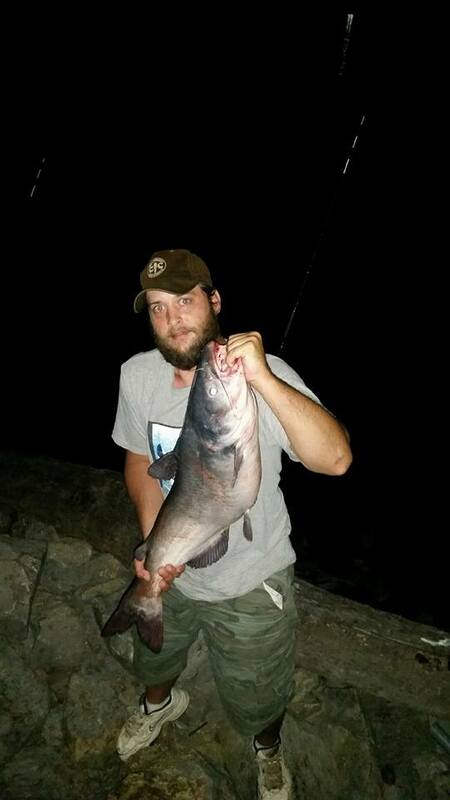 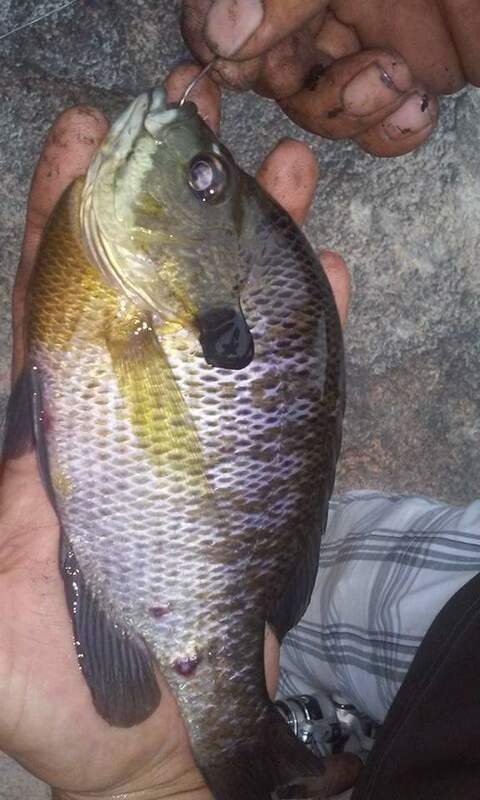 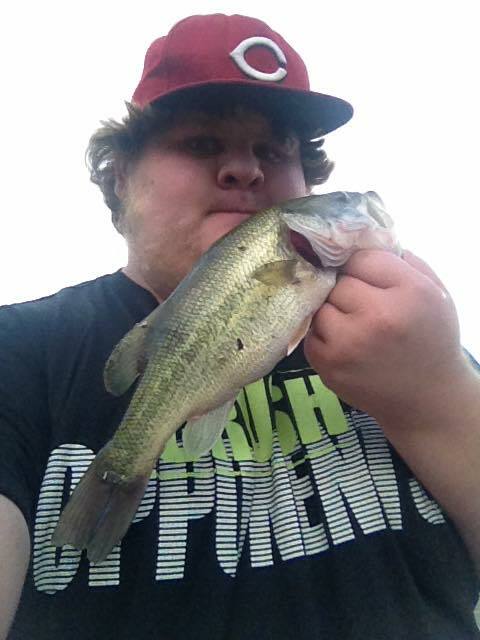 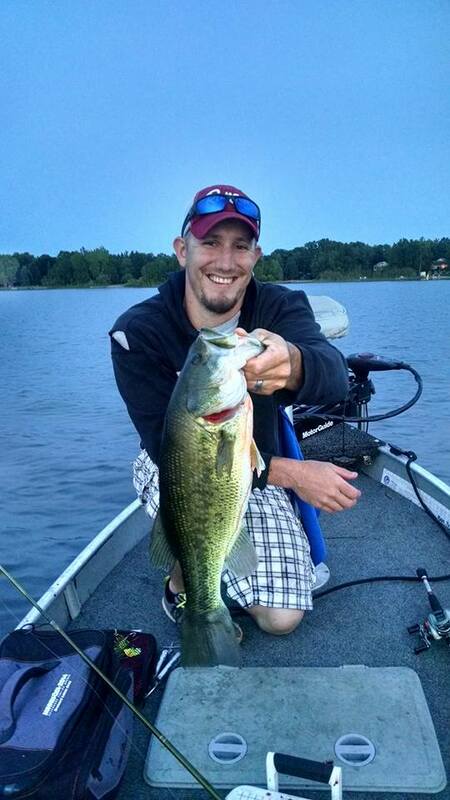 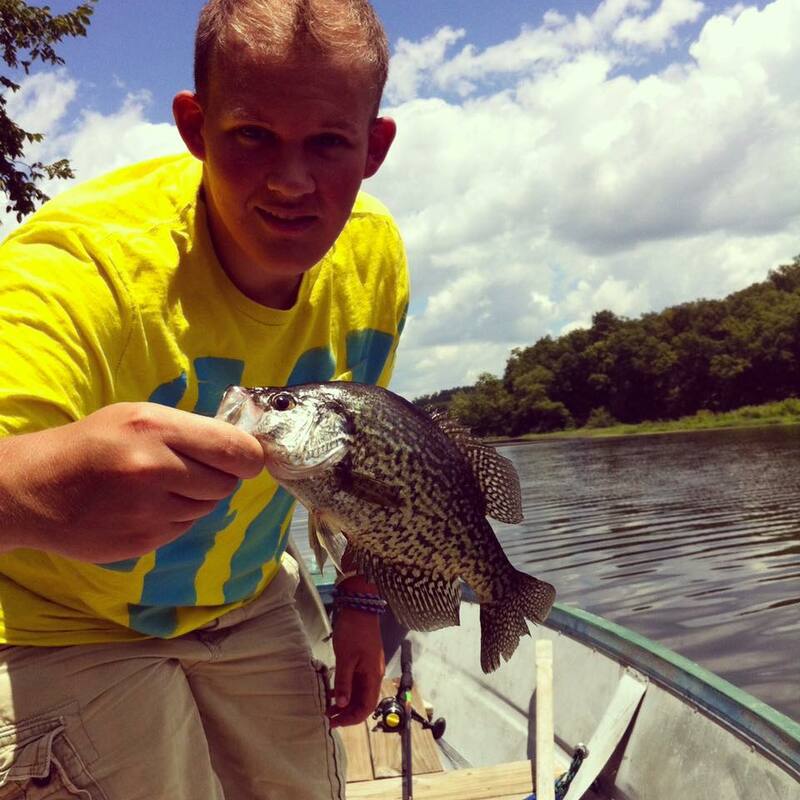 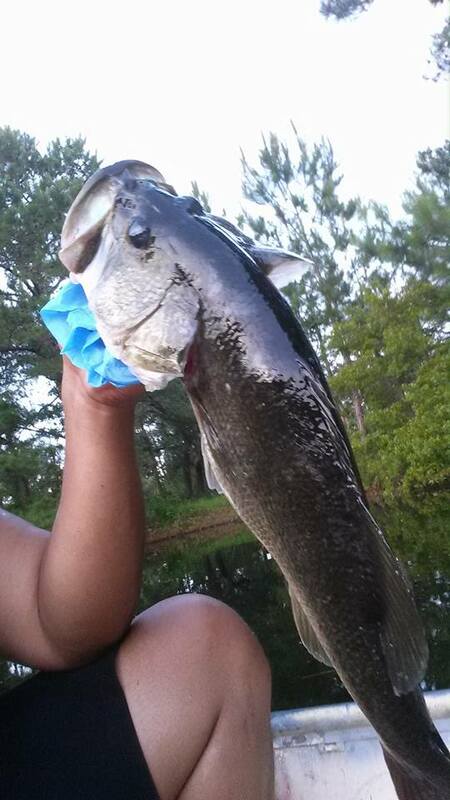 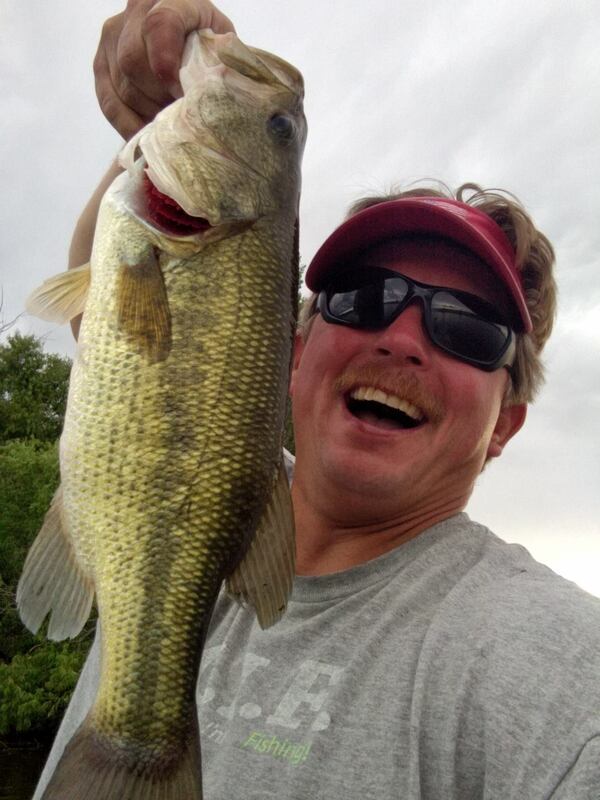 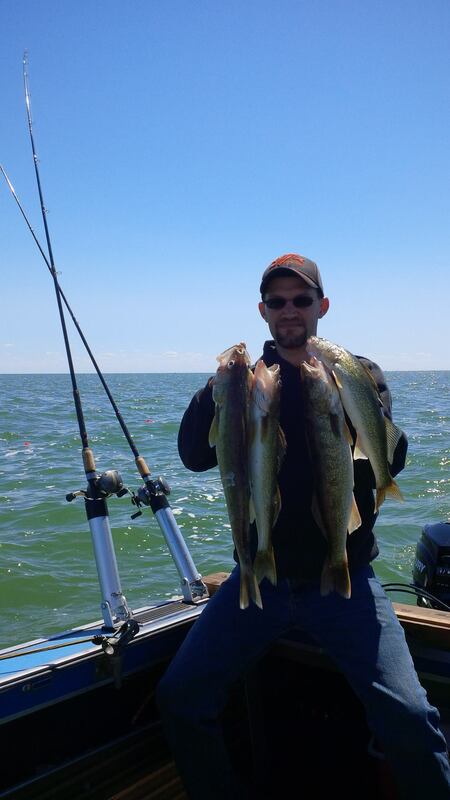 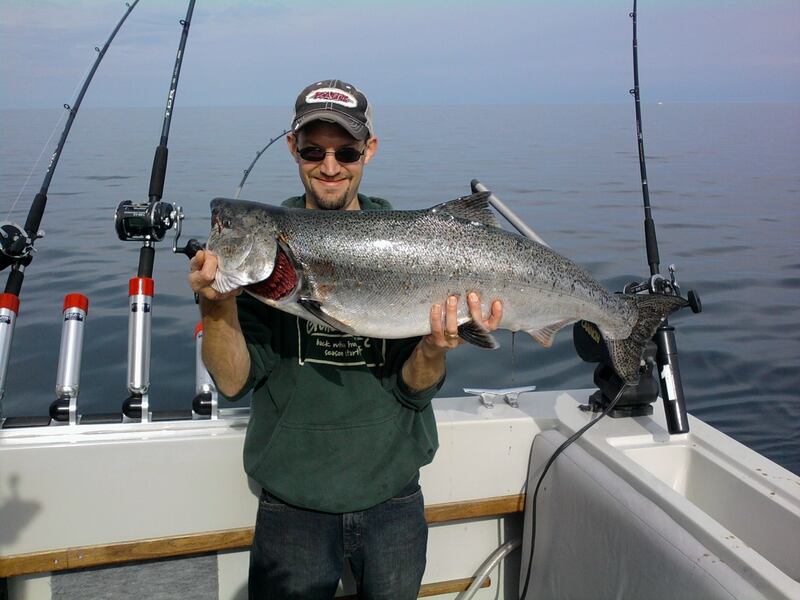 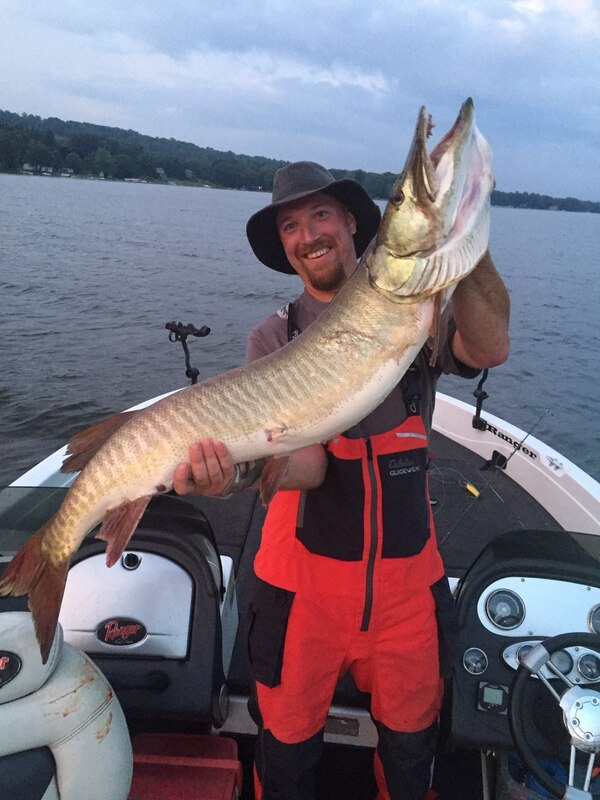 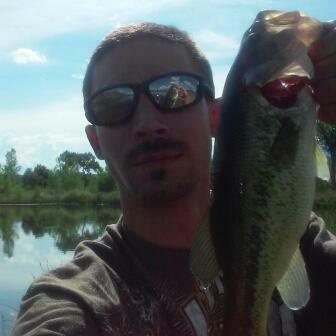 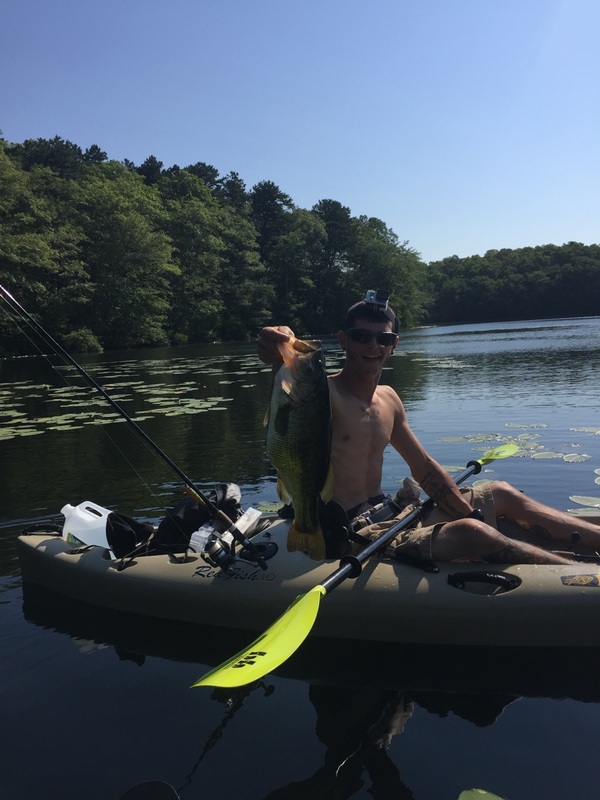 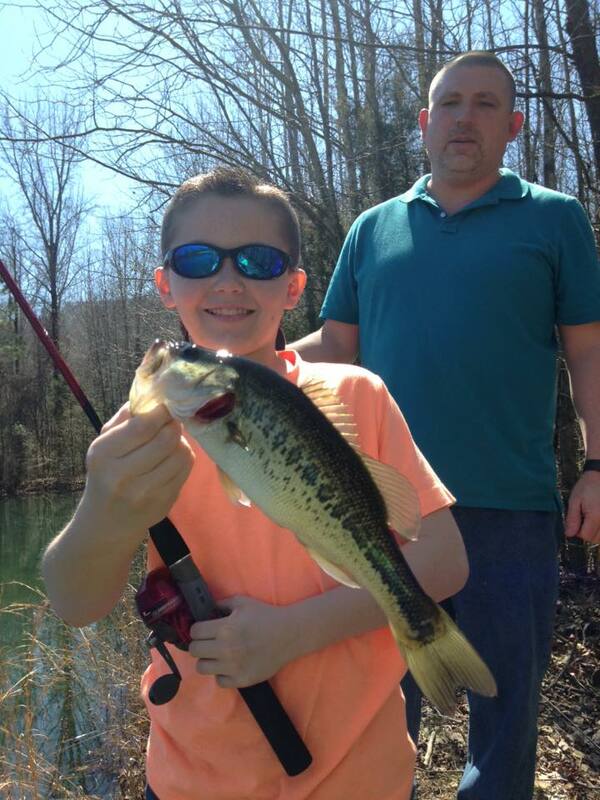 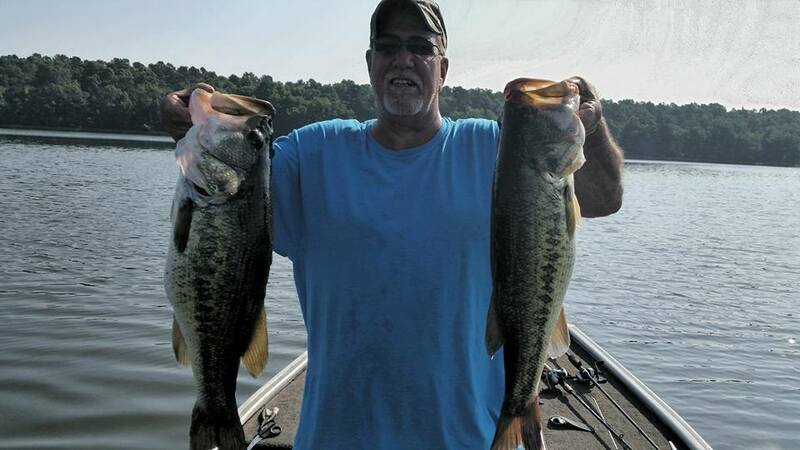 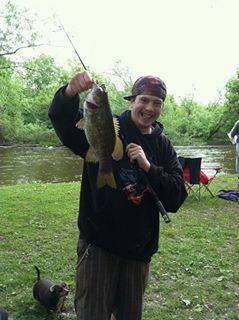 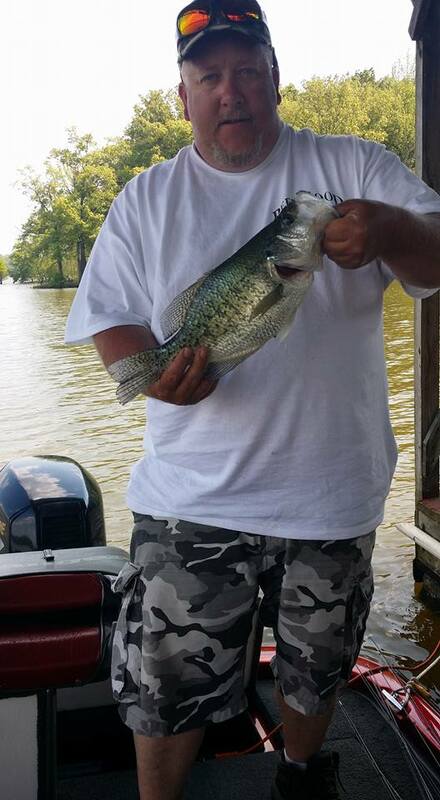 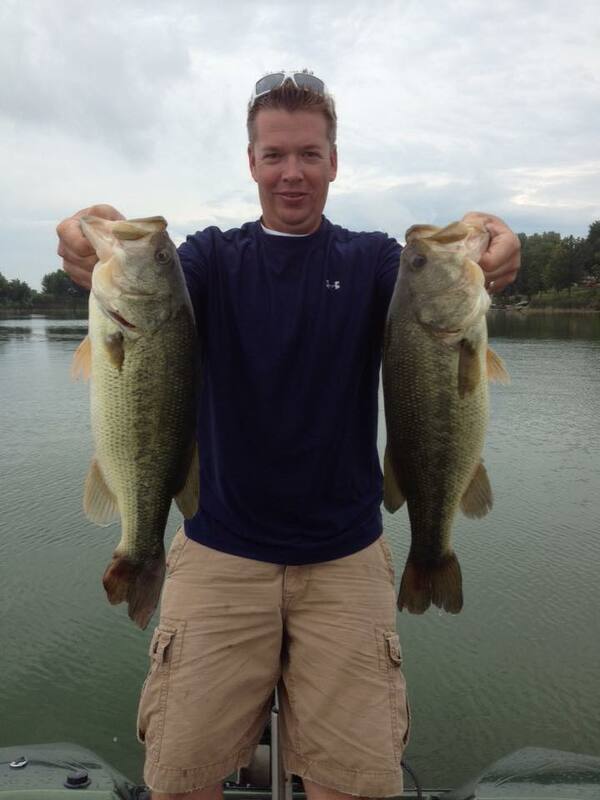 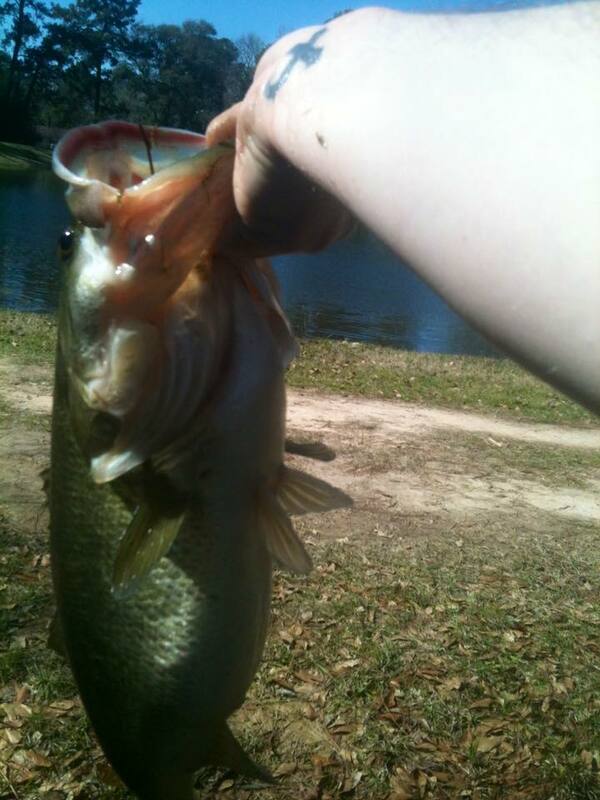 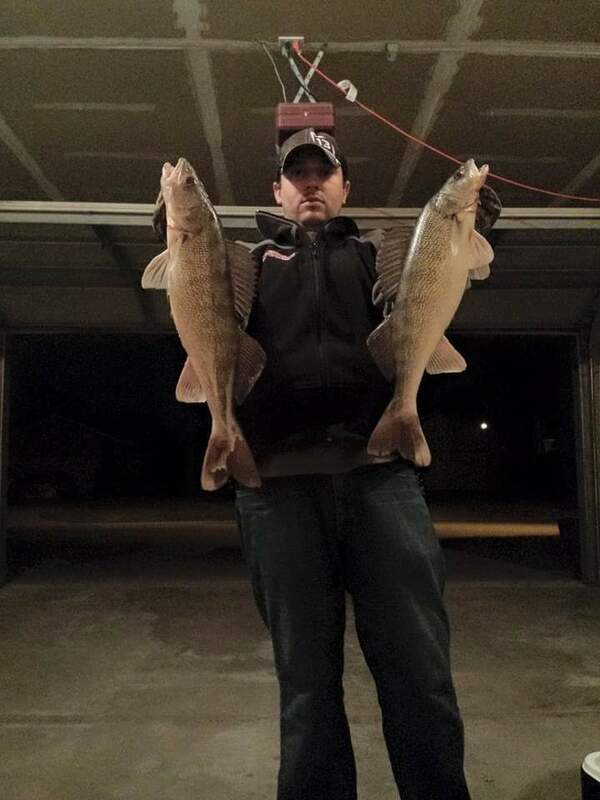 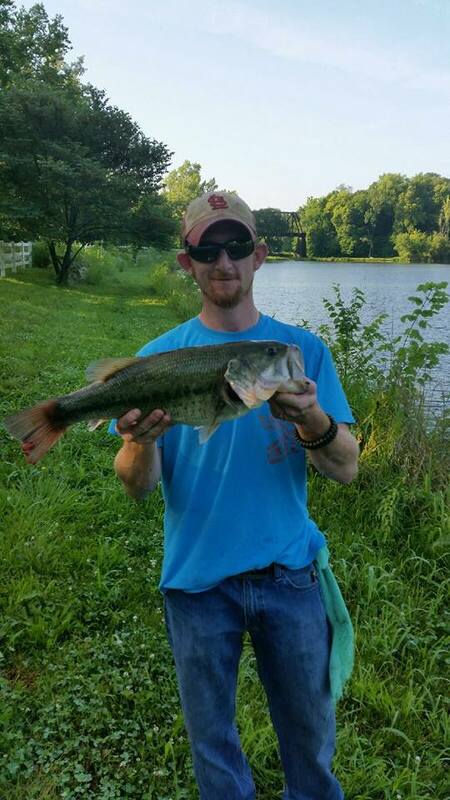 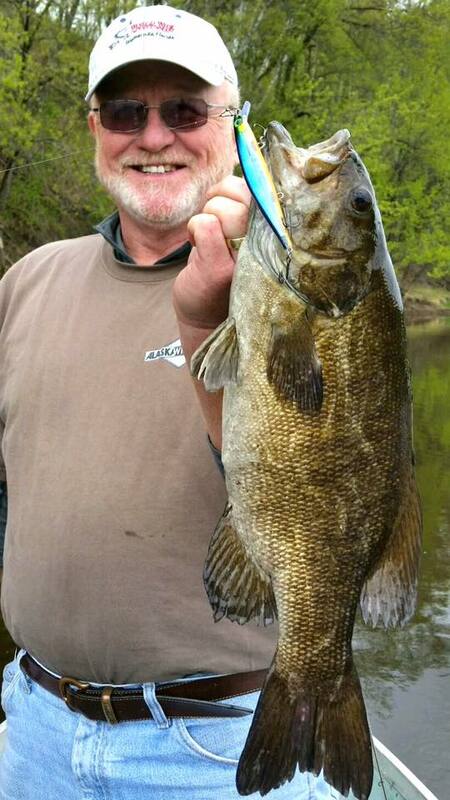 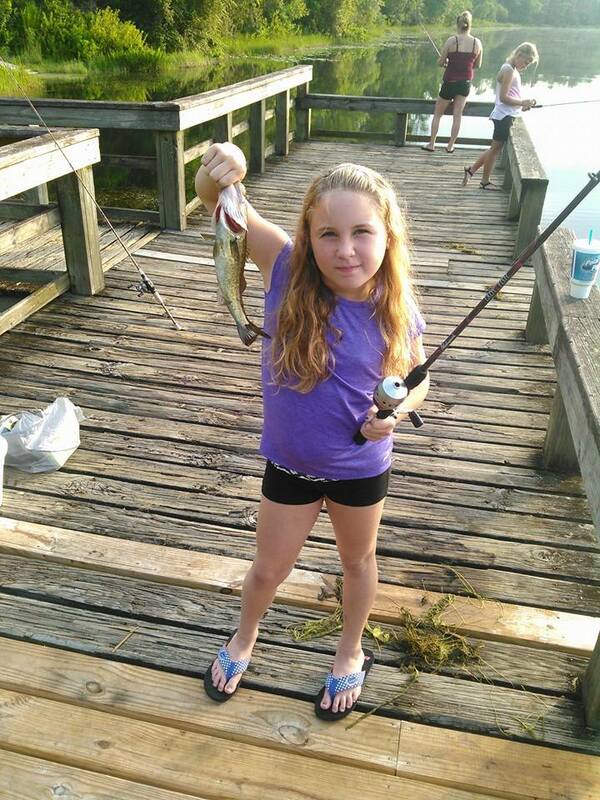 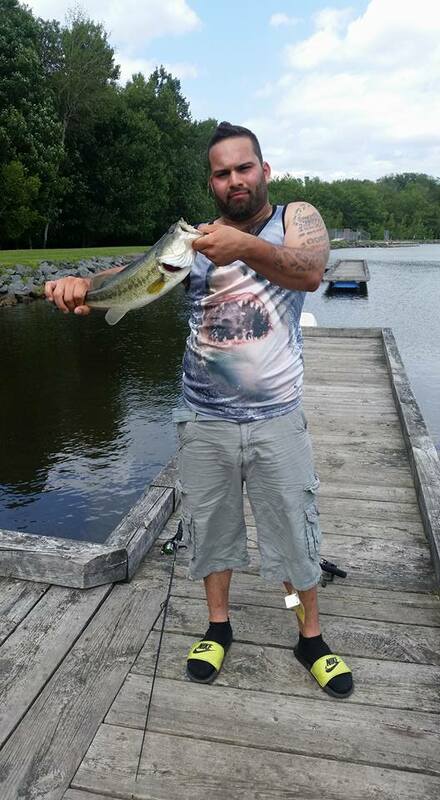 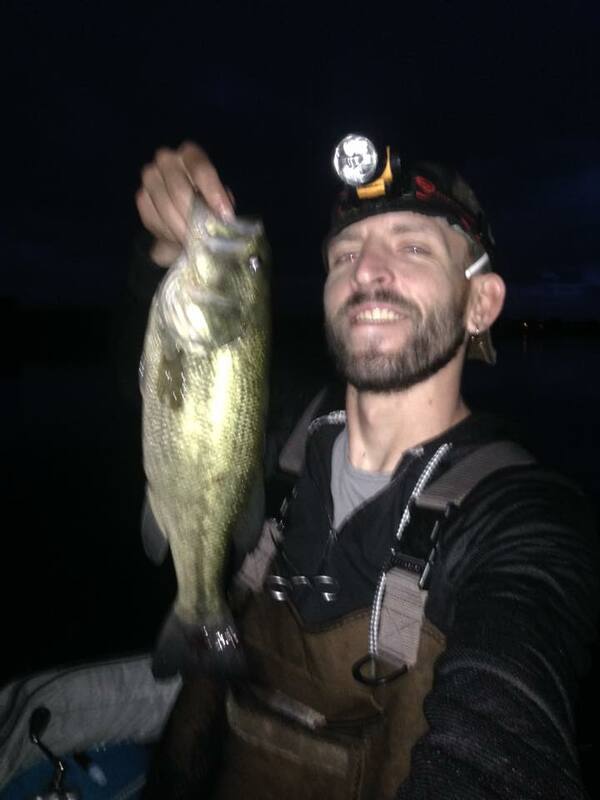 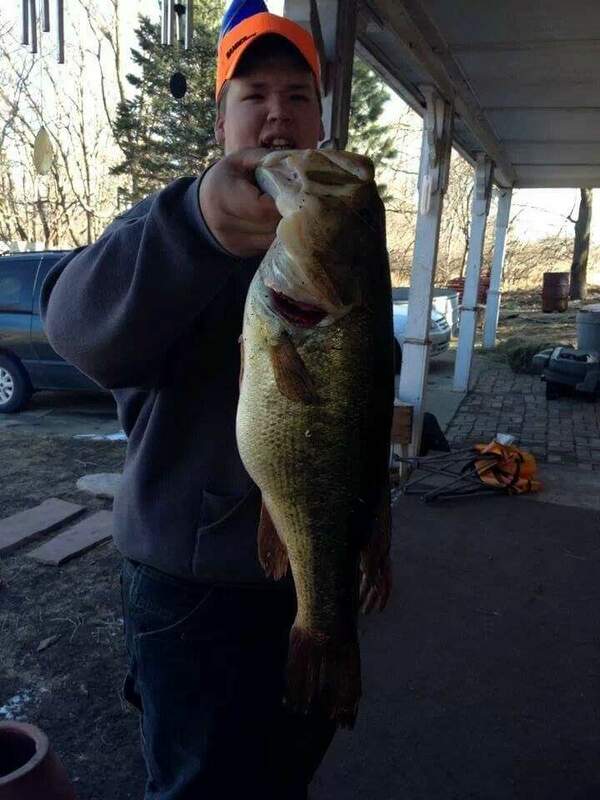 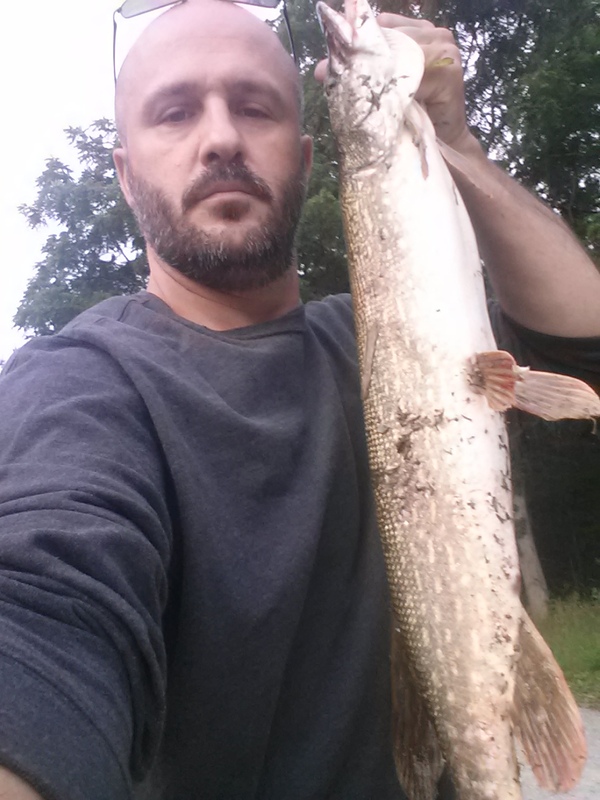 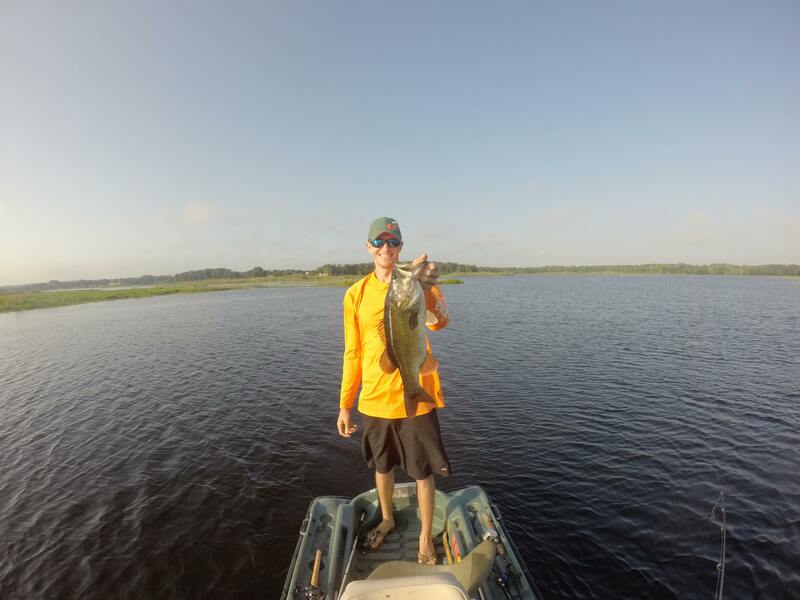 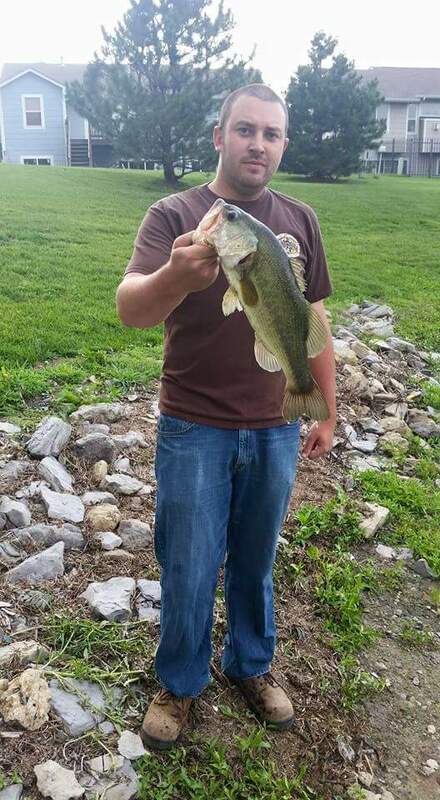 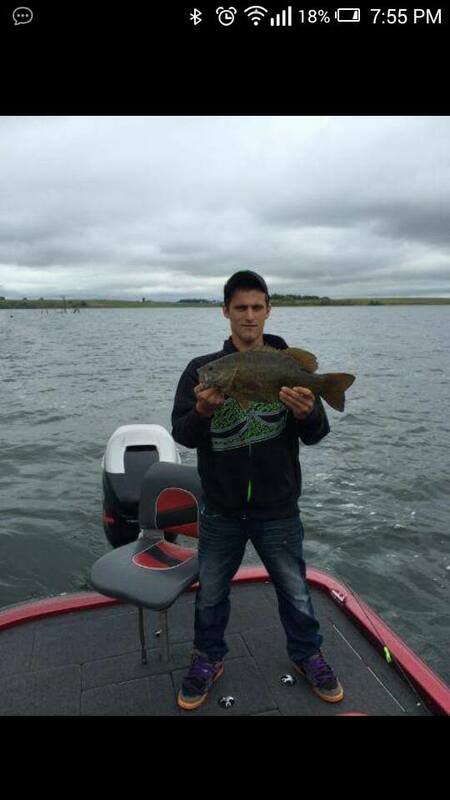 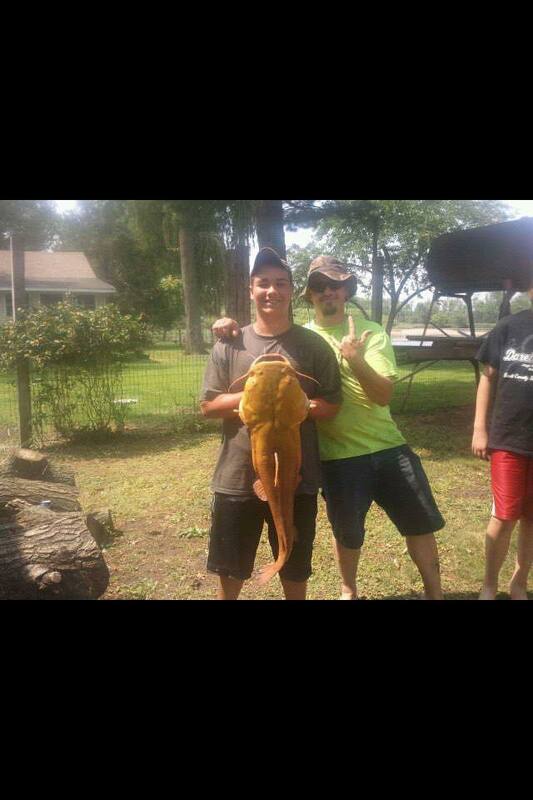 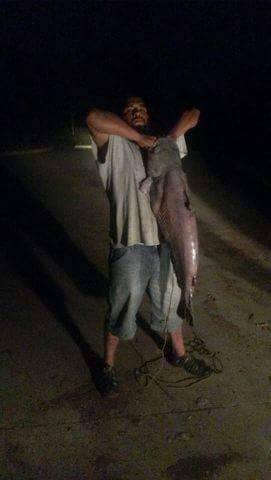 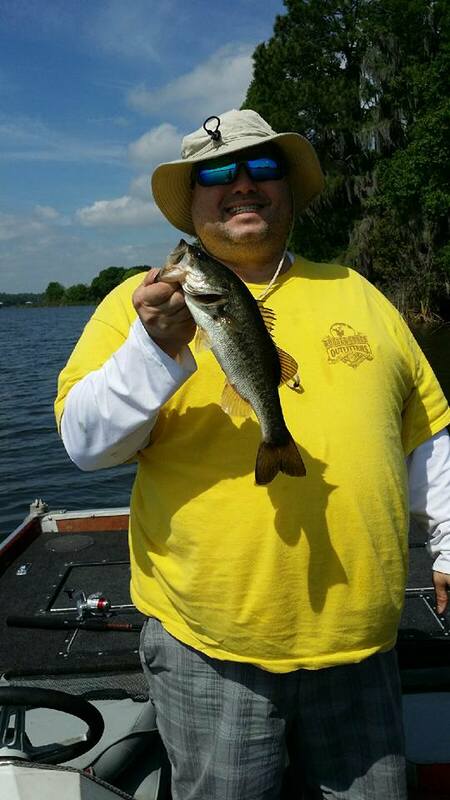 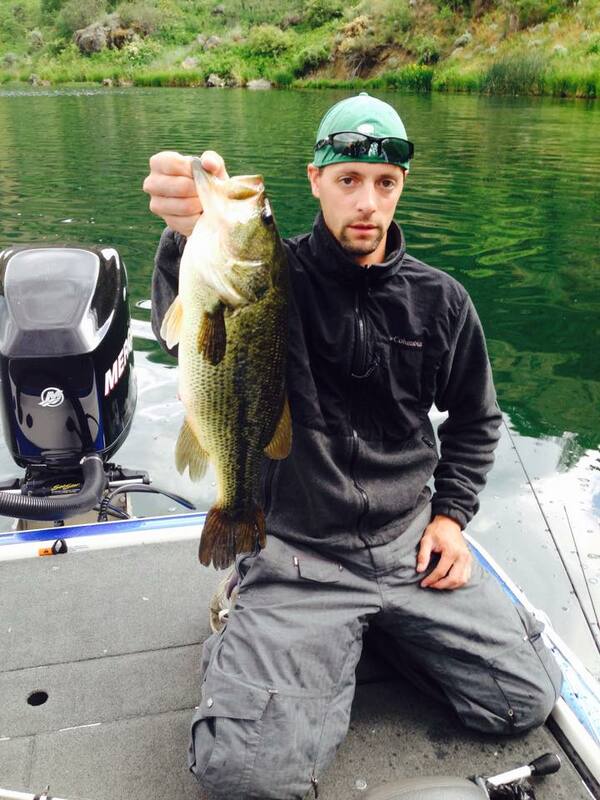 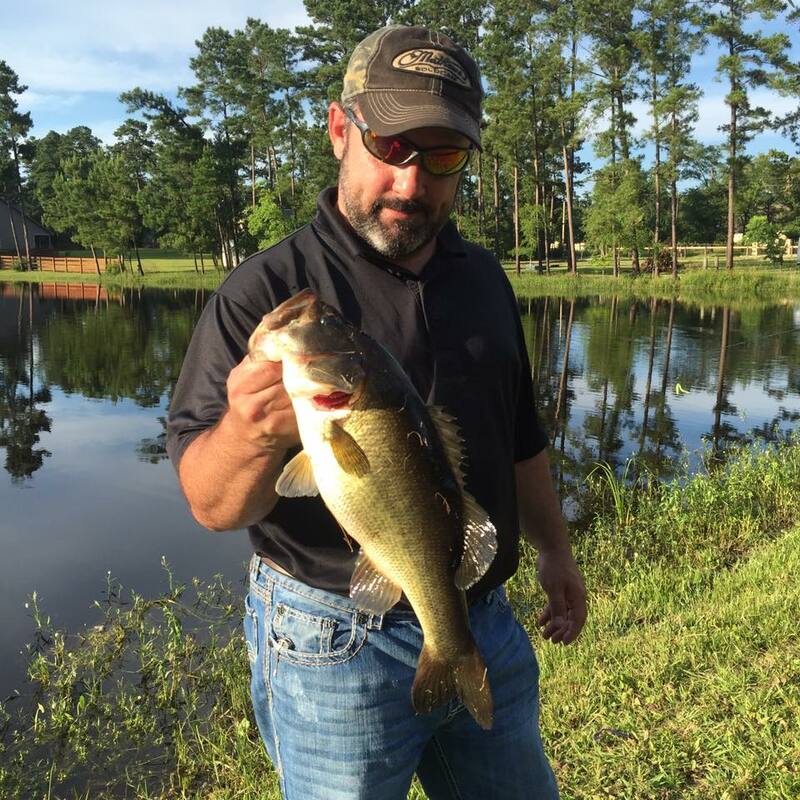 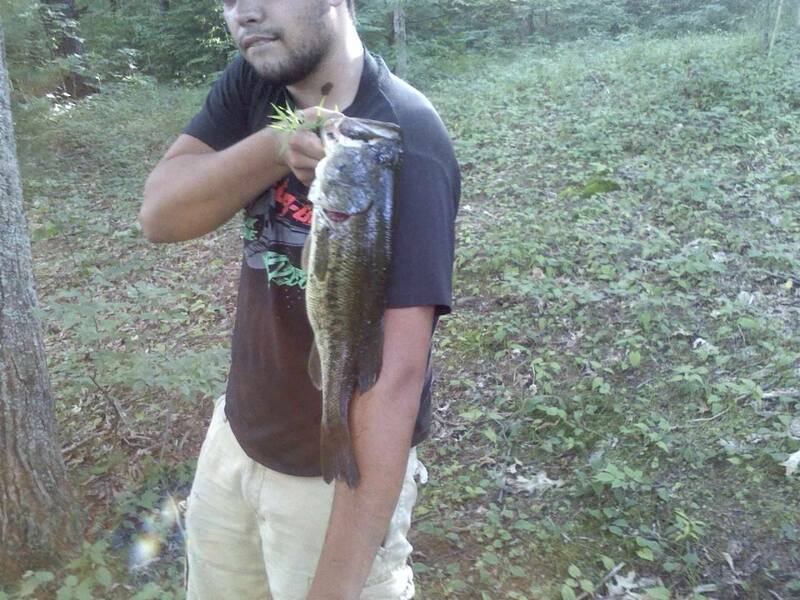 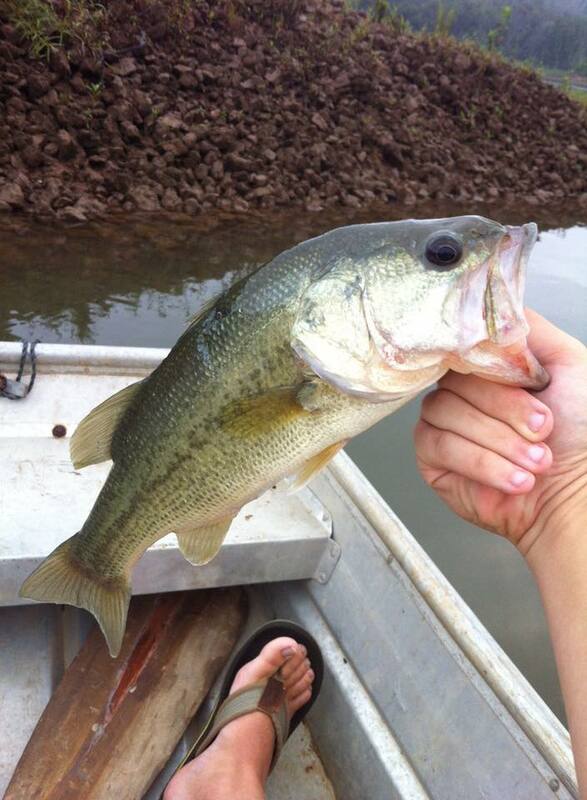 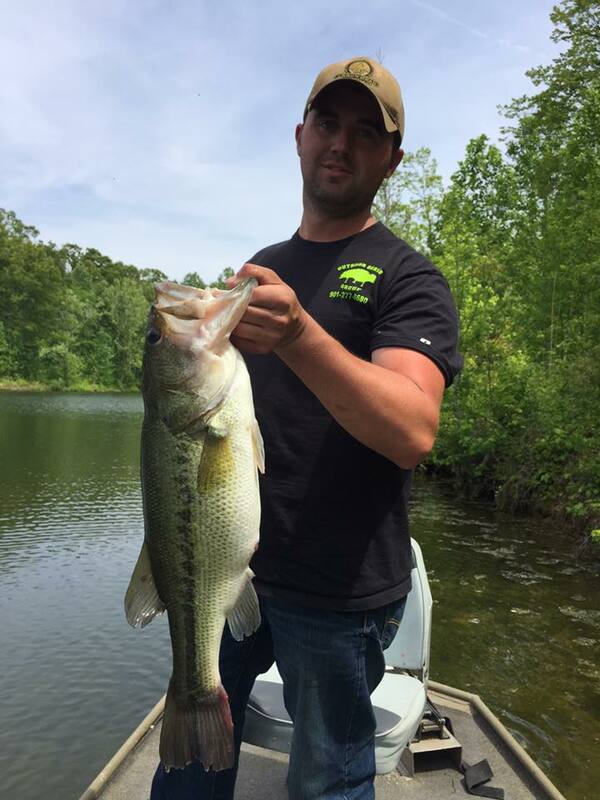 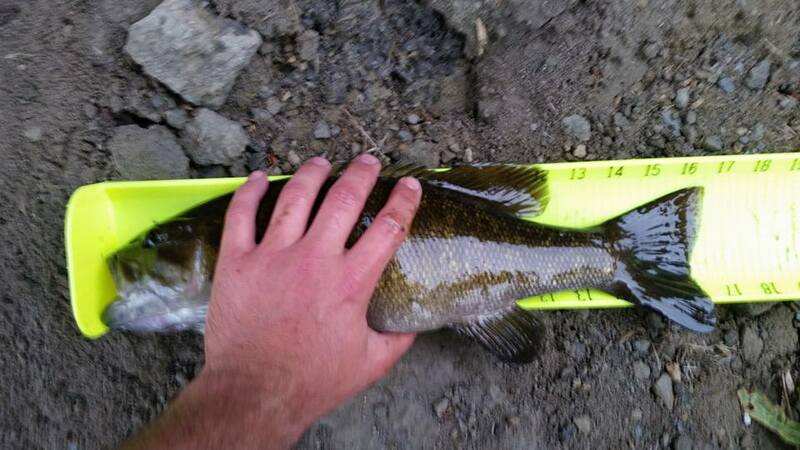 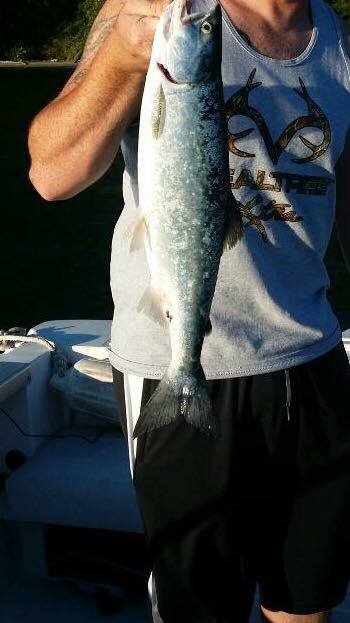 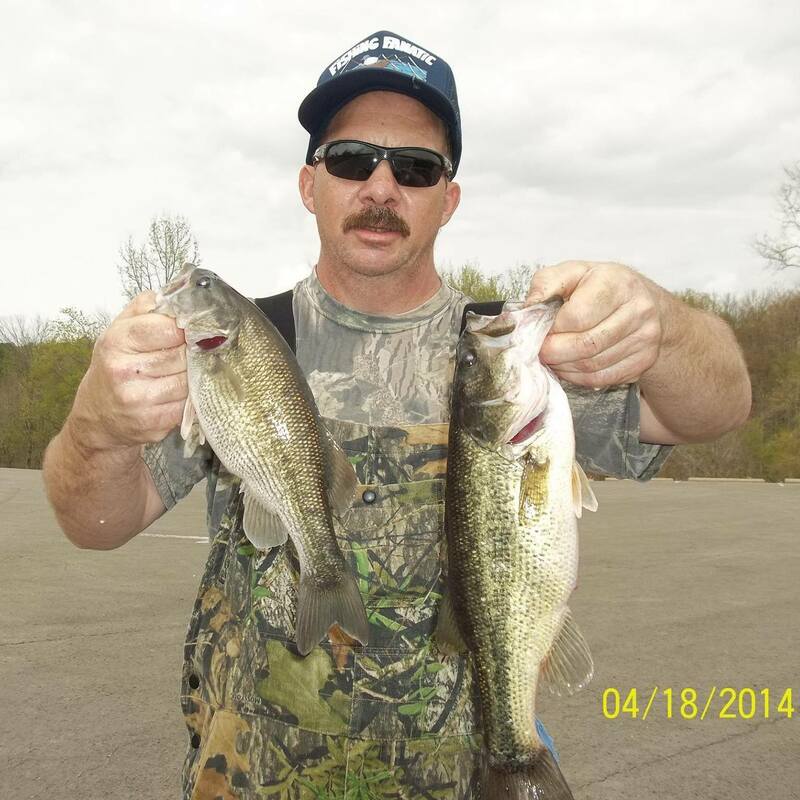 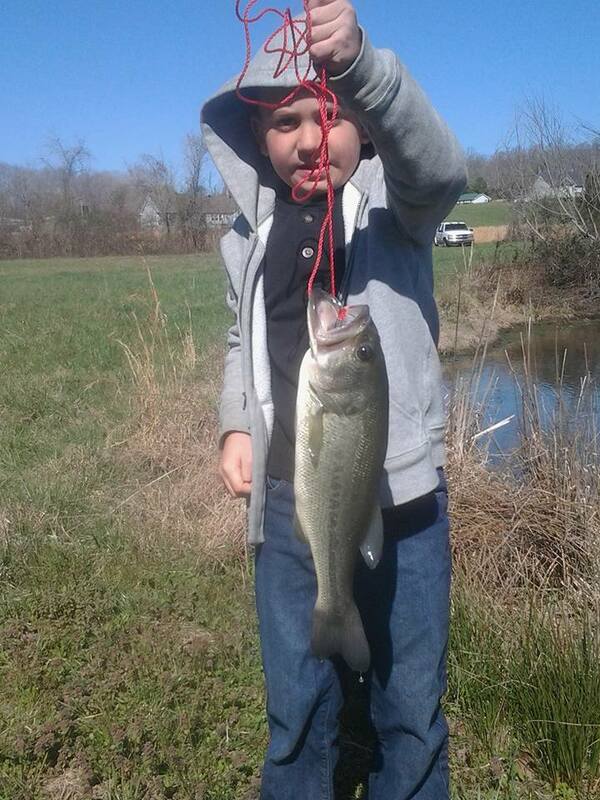 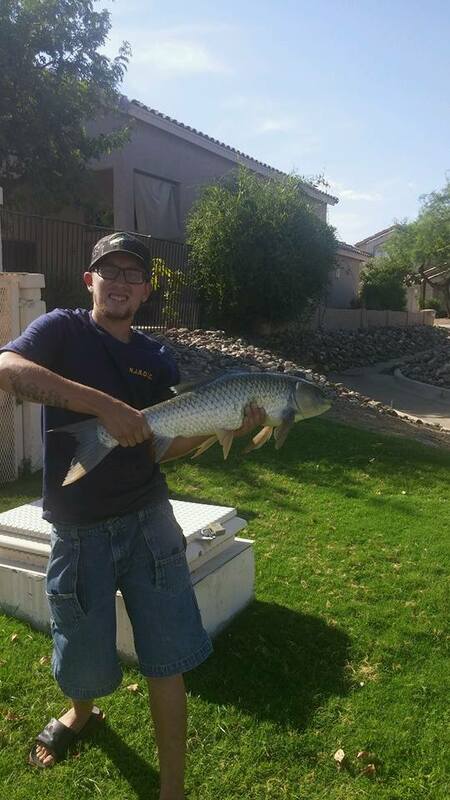 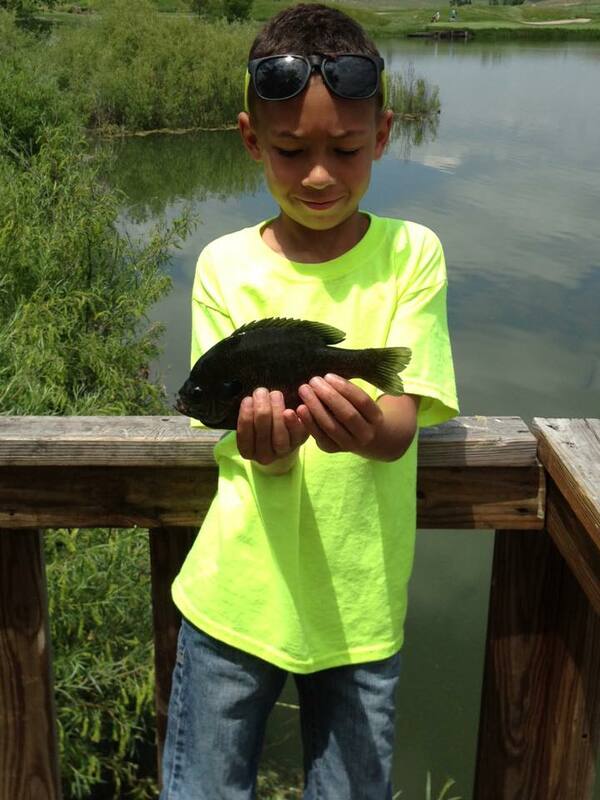 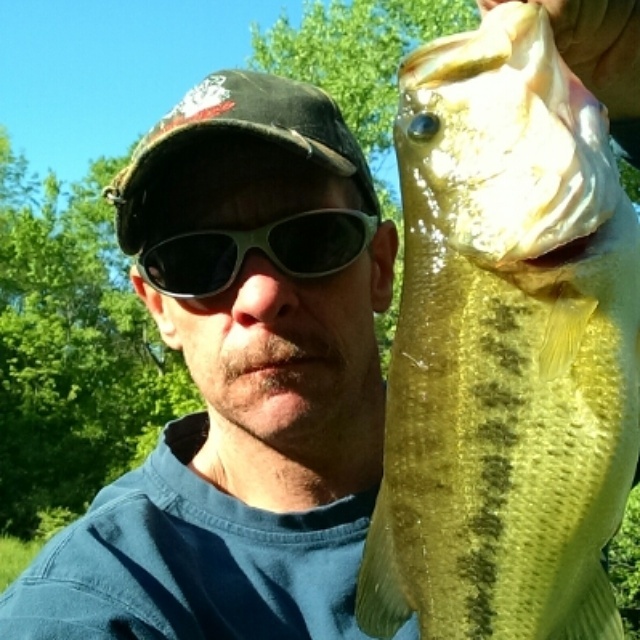 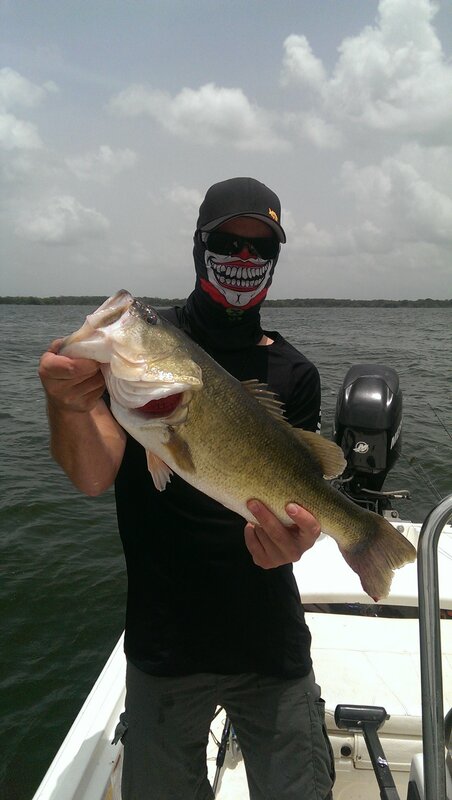 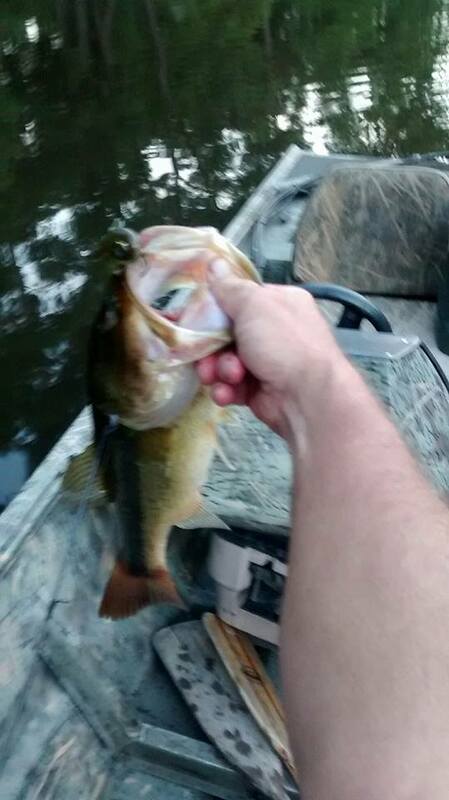 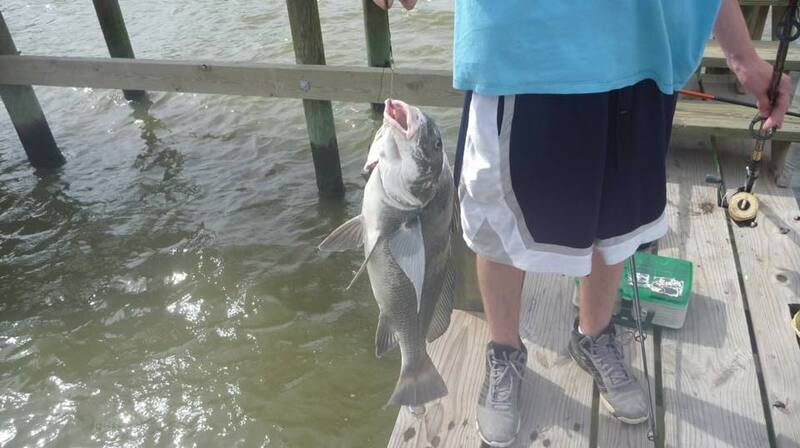 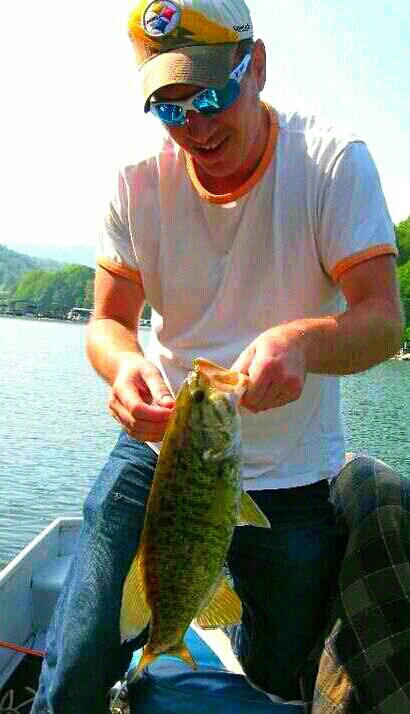 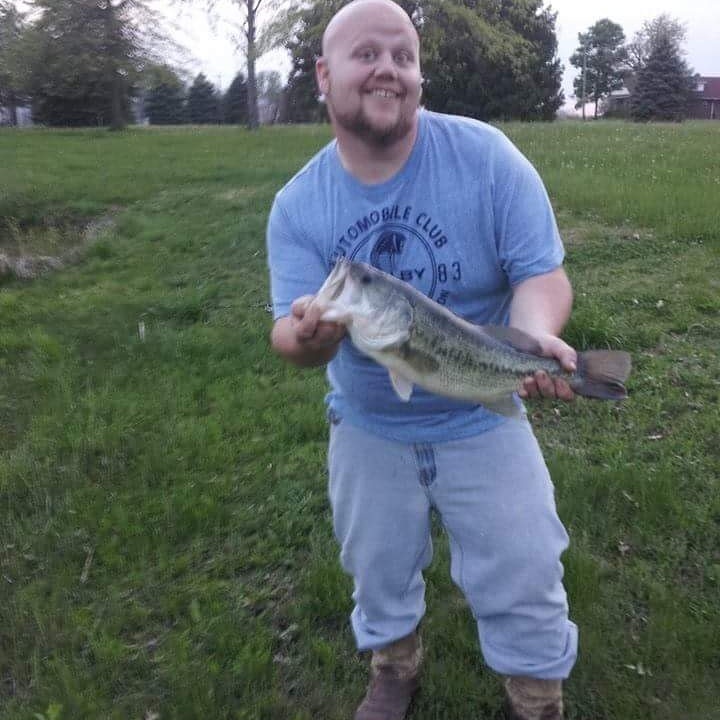 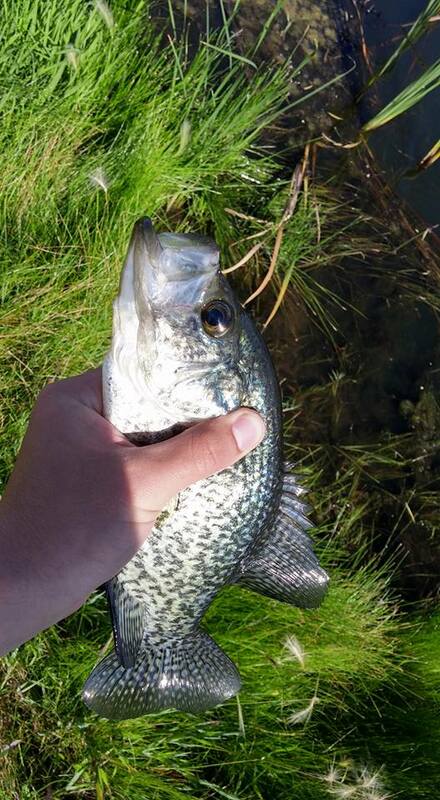 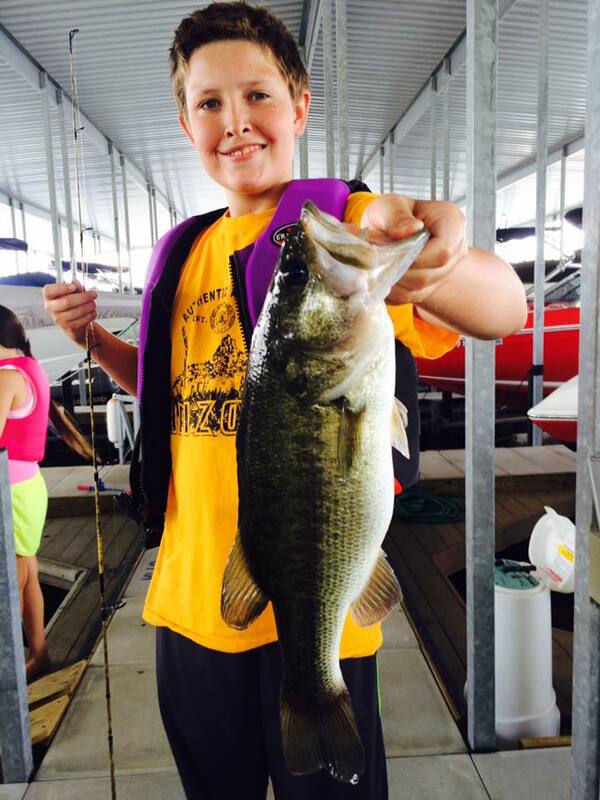 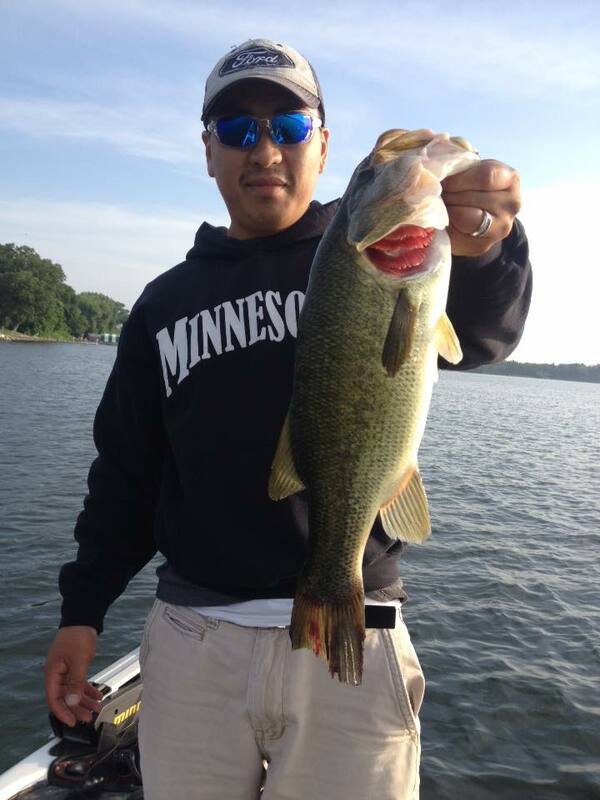 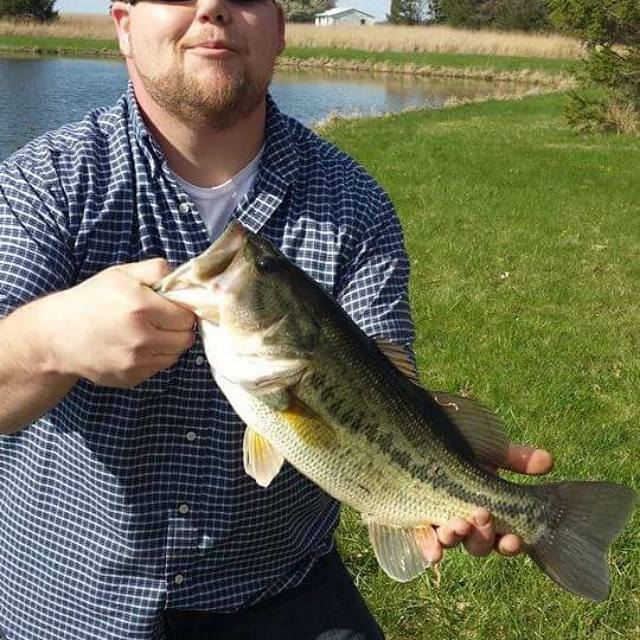 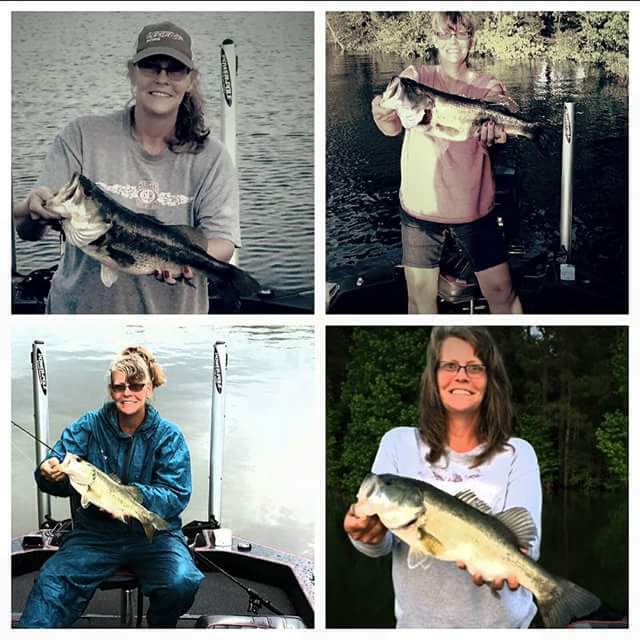 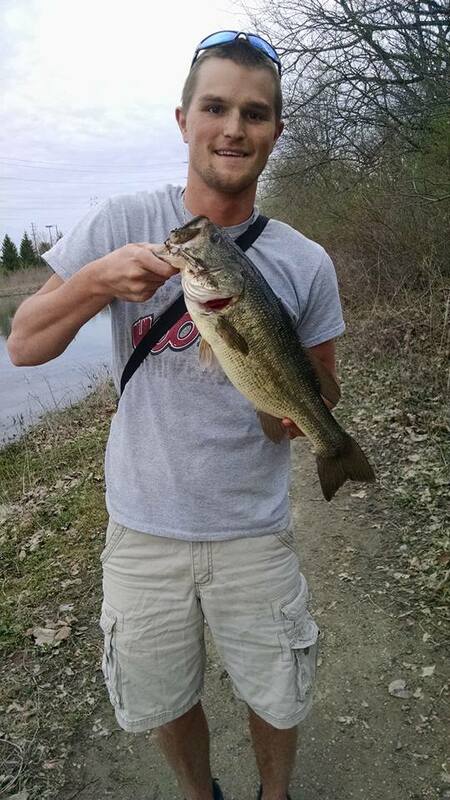 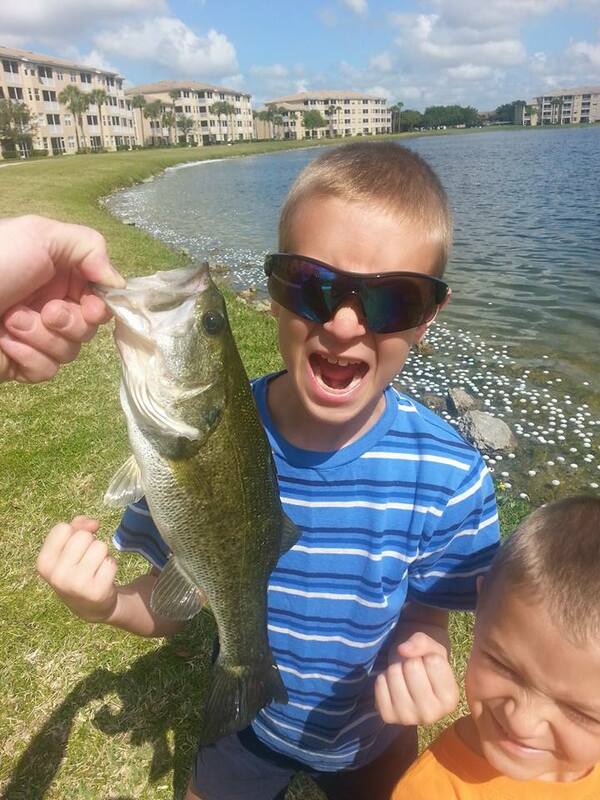 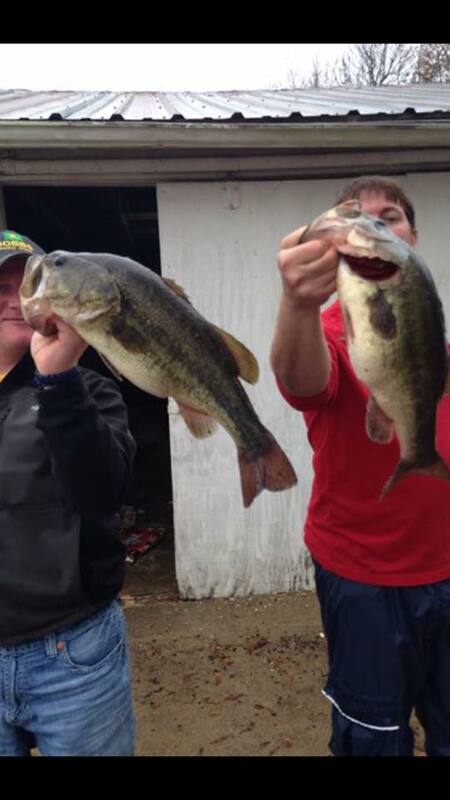 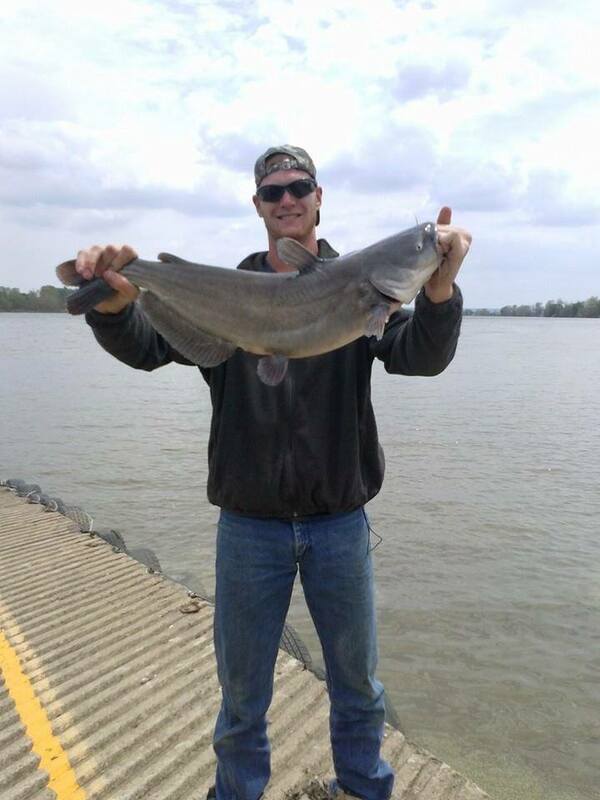 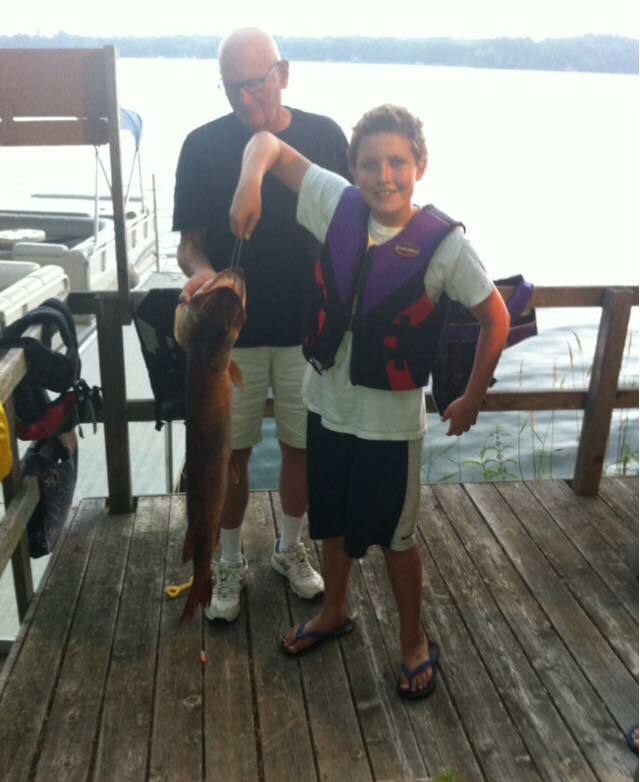 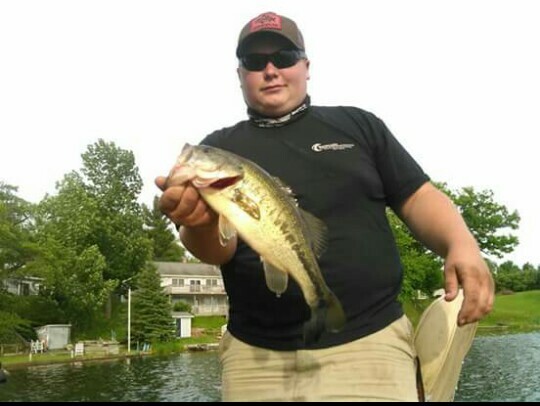 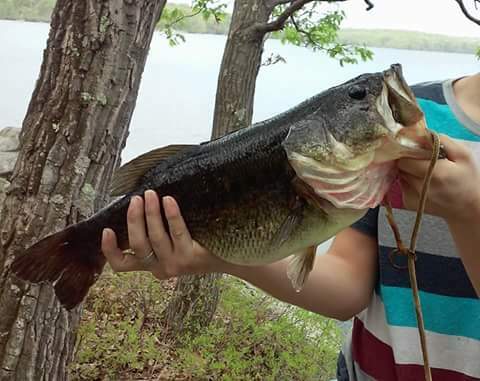 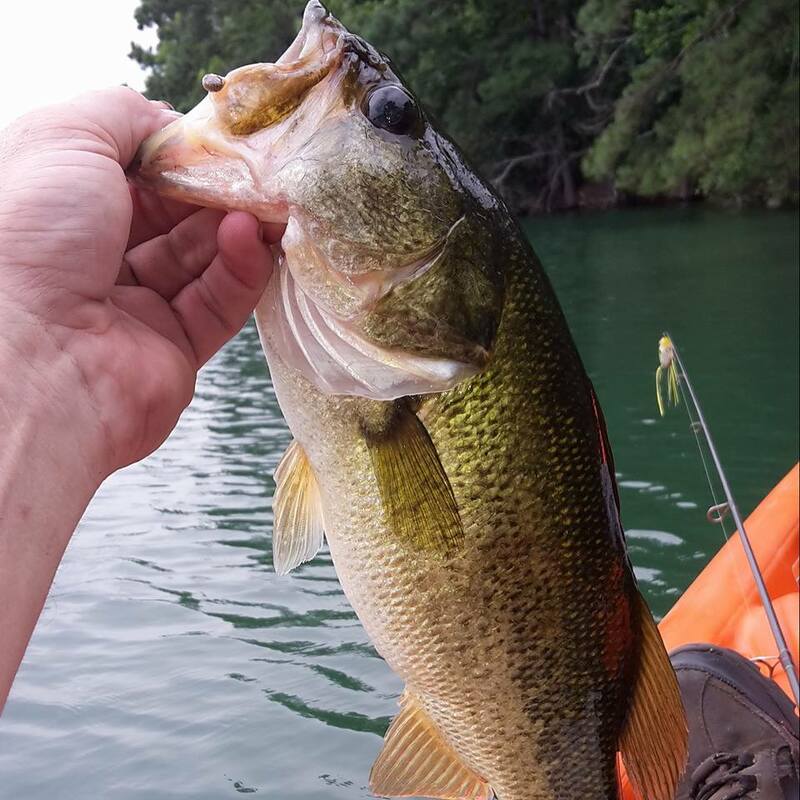 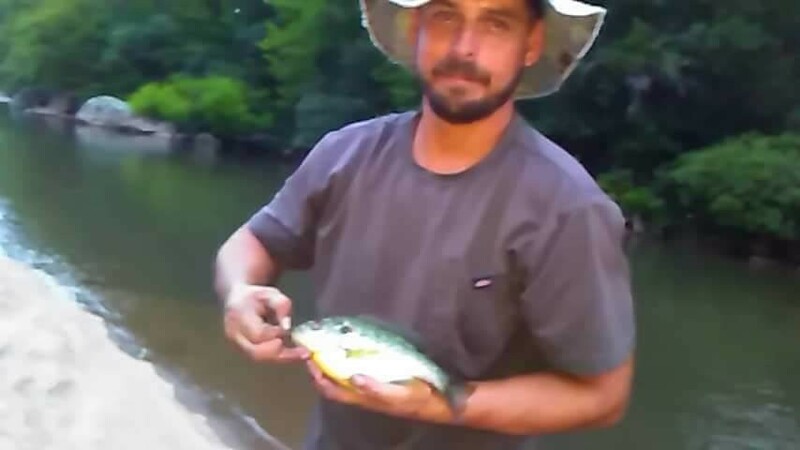 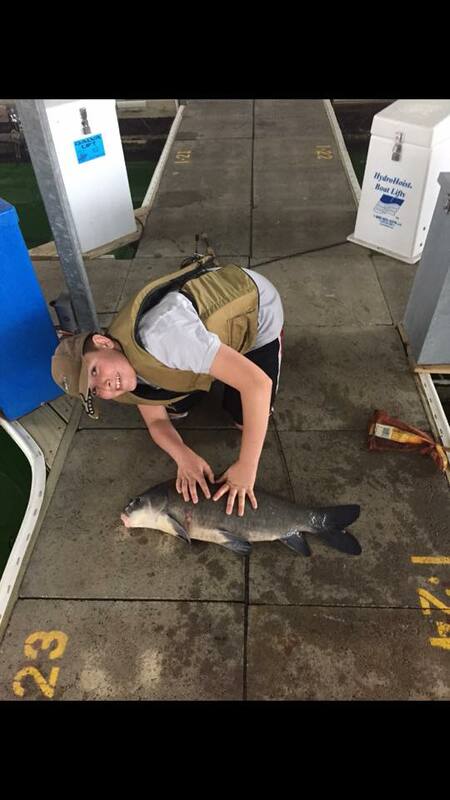 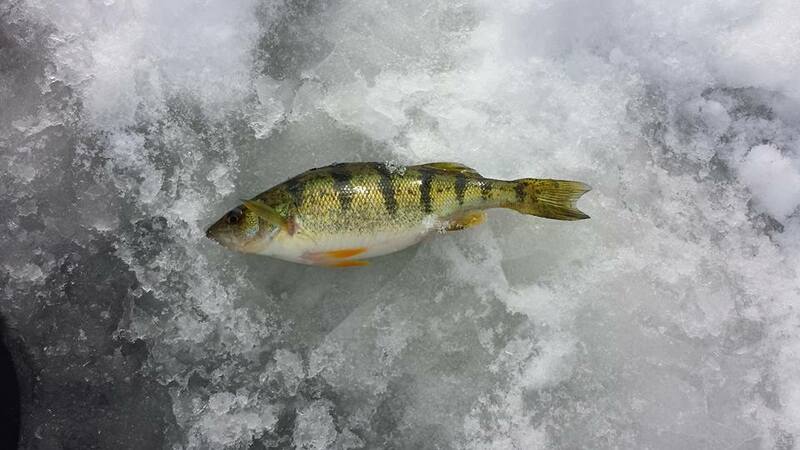 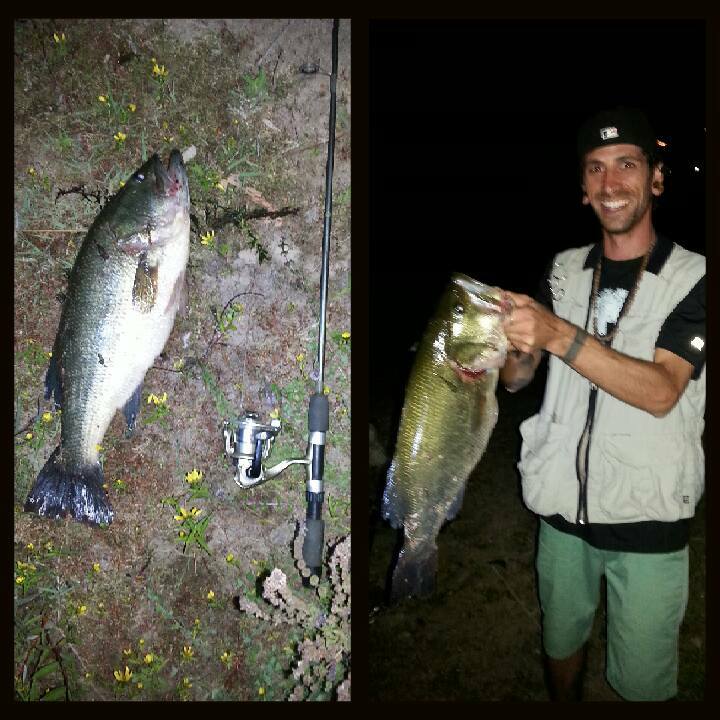 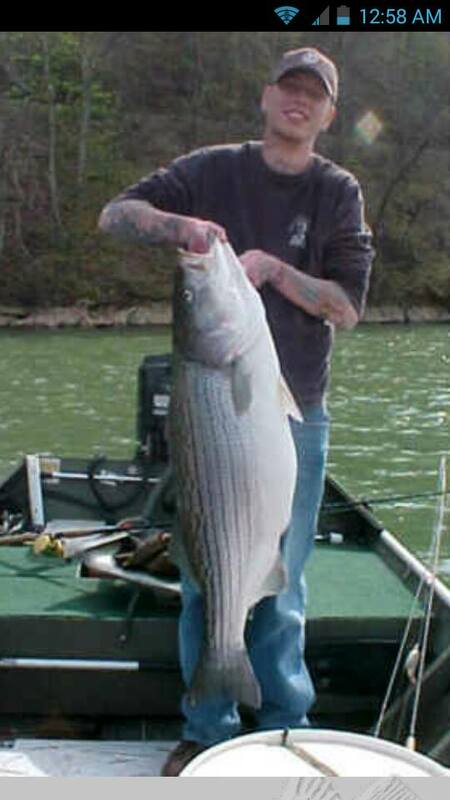 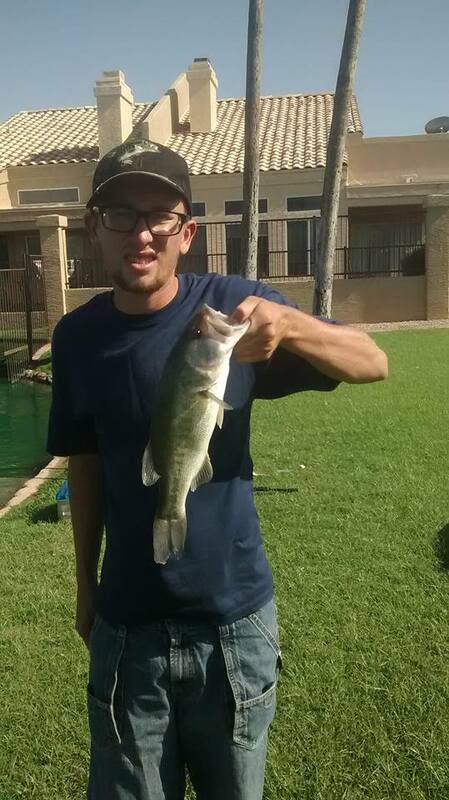 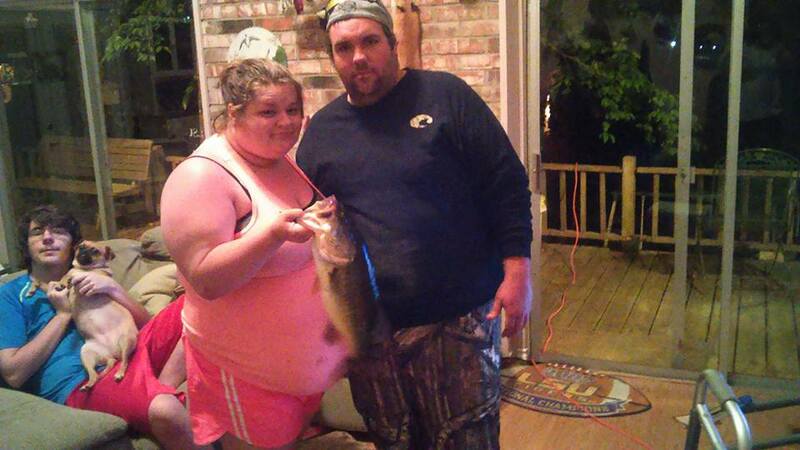 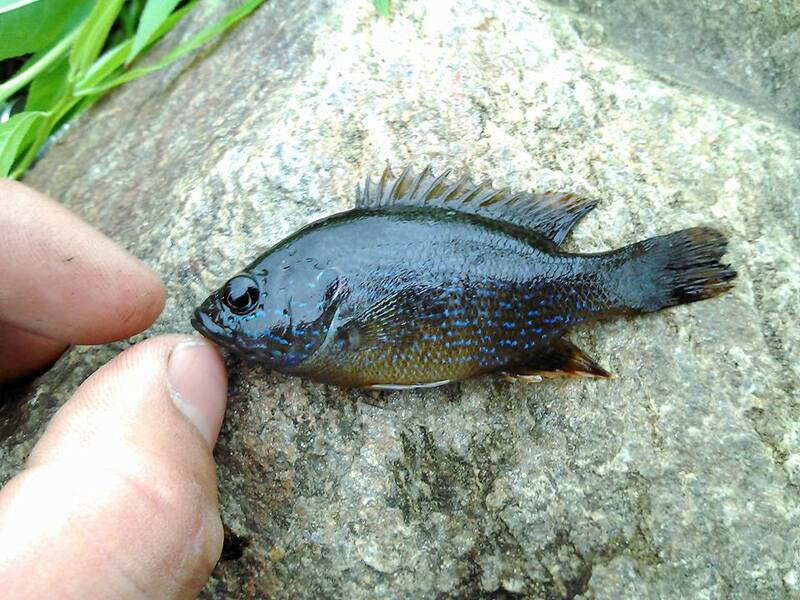 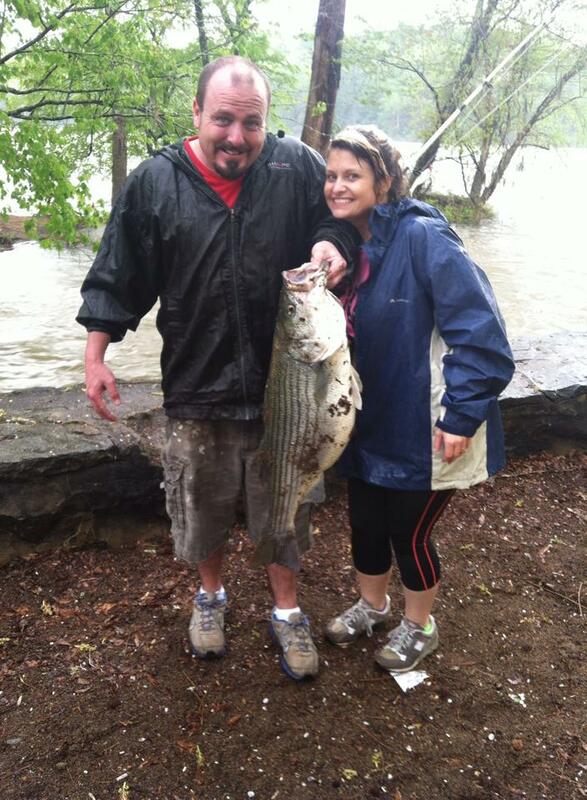 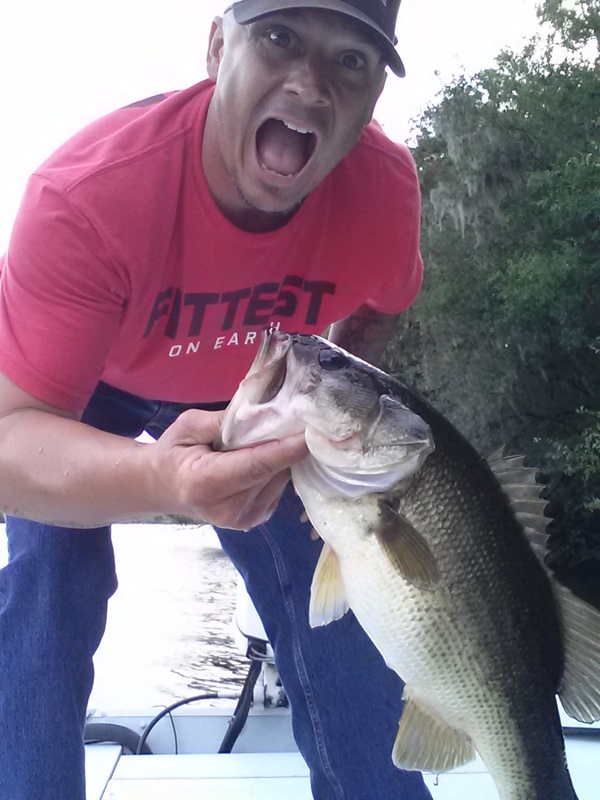 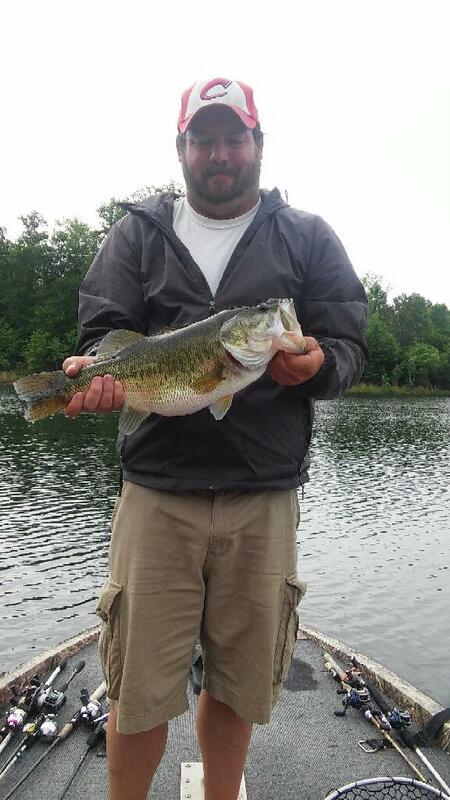 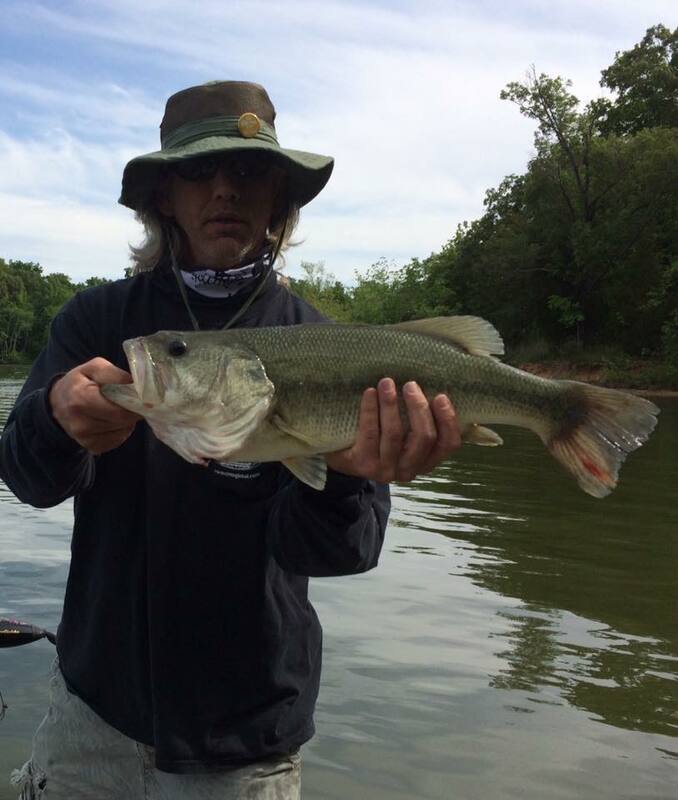 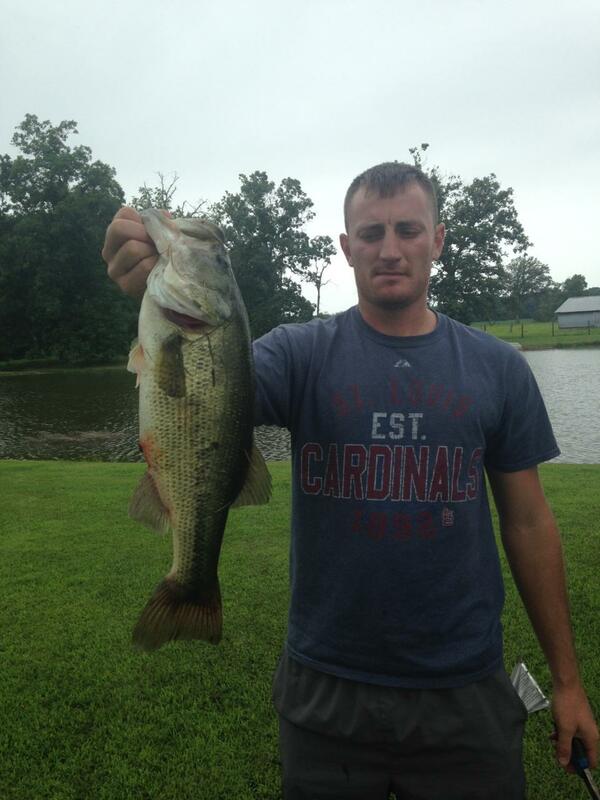 Our fans have been Going Commando and catching some awesome fish! 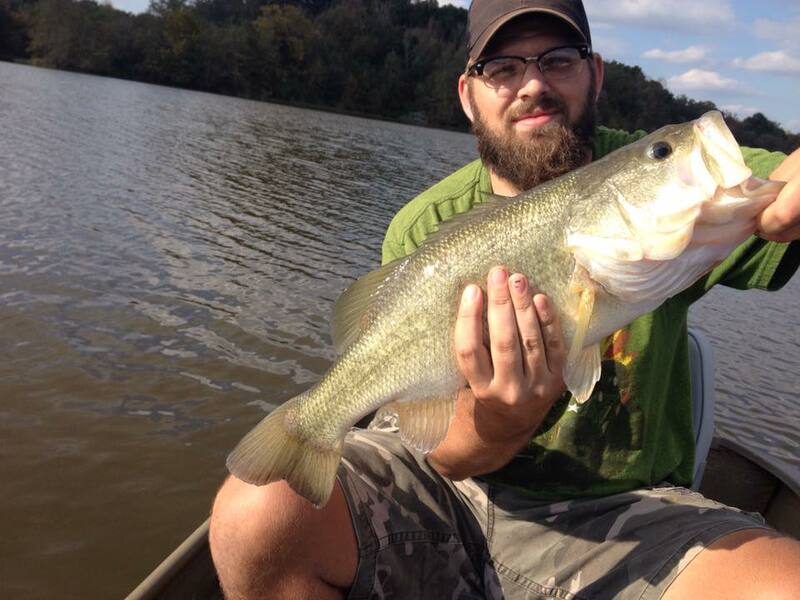 Want to submit your fan photo to our gallery, head over Facebook.com/MANvsLAKE and upload them to our page. 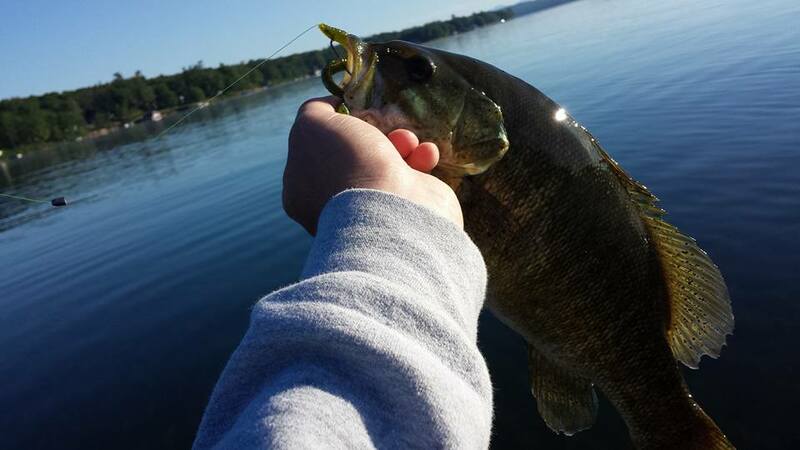 Each week we’ll post a fan image. 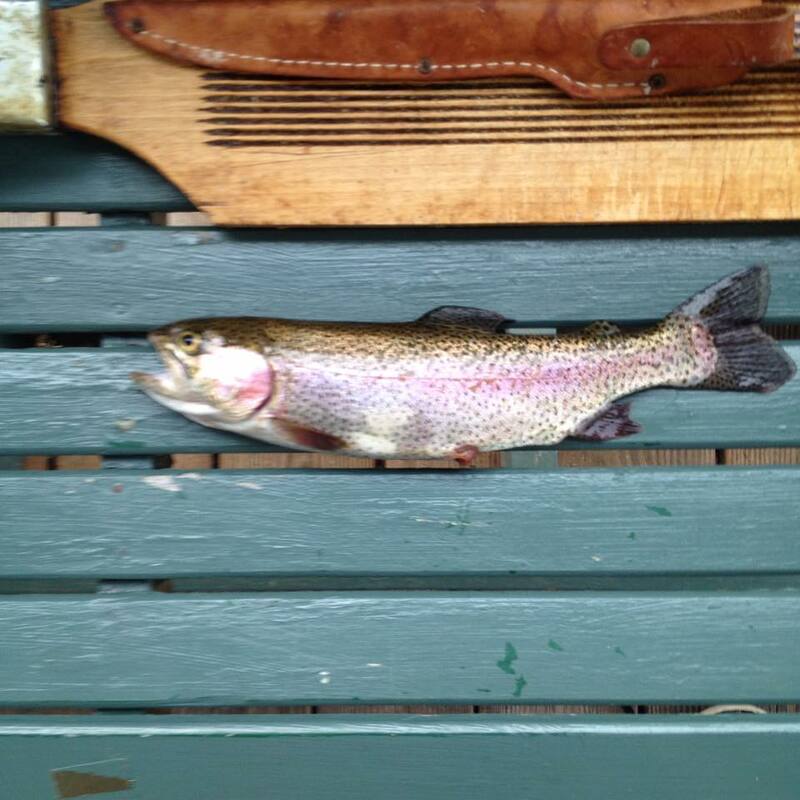 Simply upload your image in the thread. 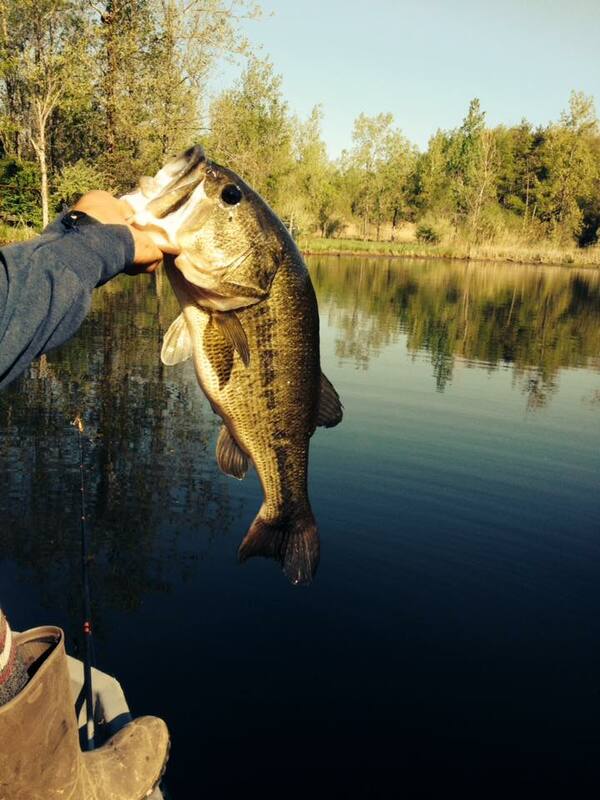 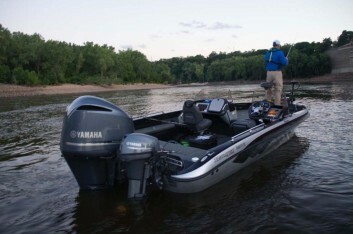 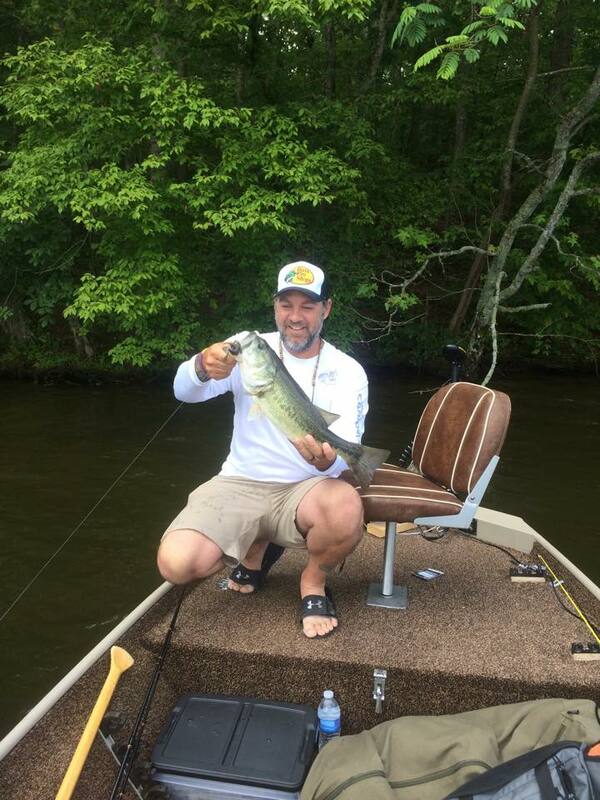 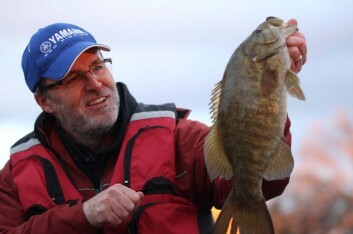 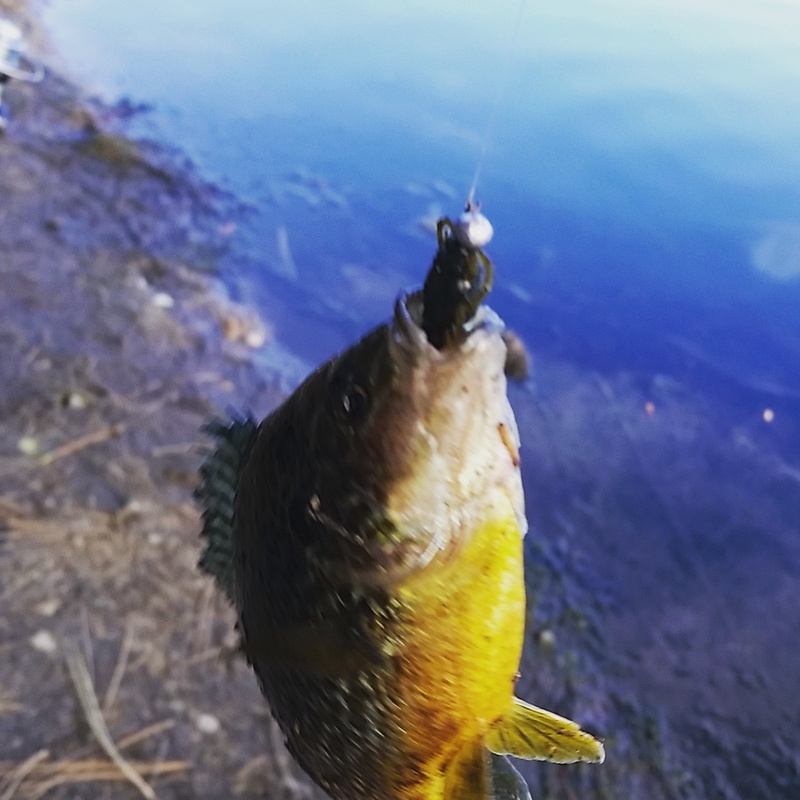 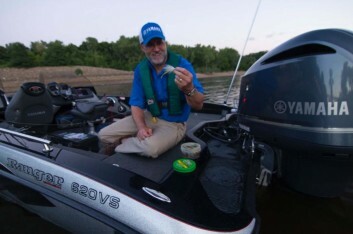 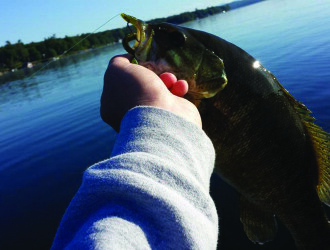 Now get out and catch some fish!